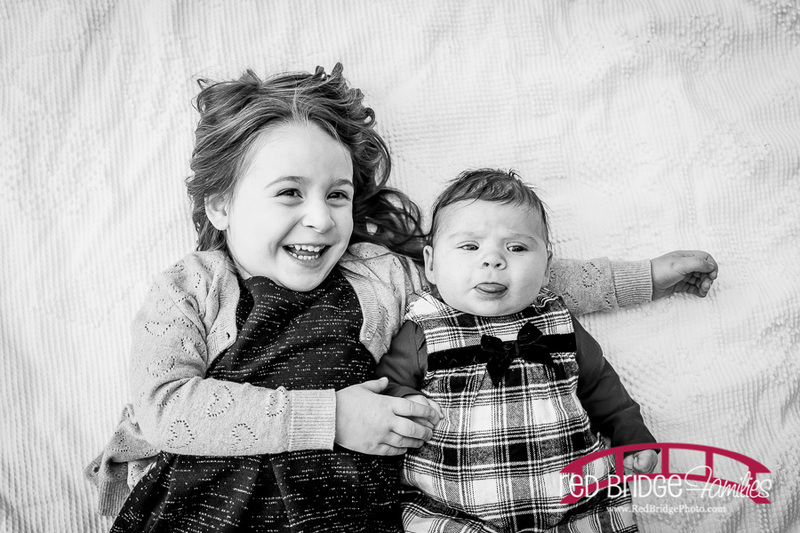 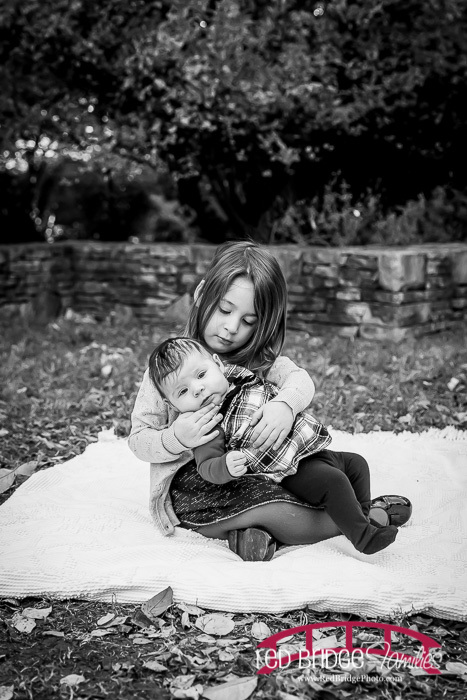 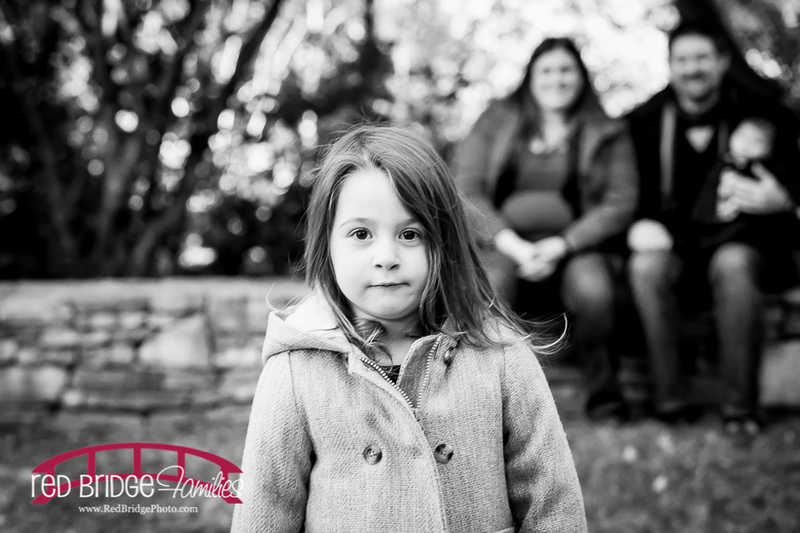 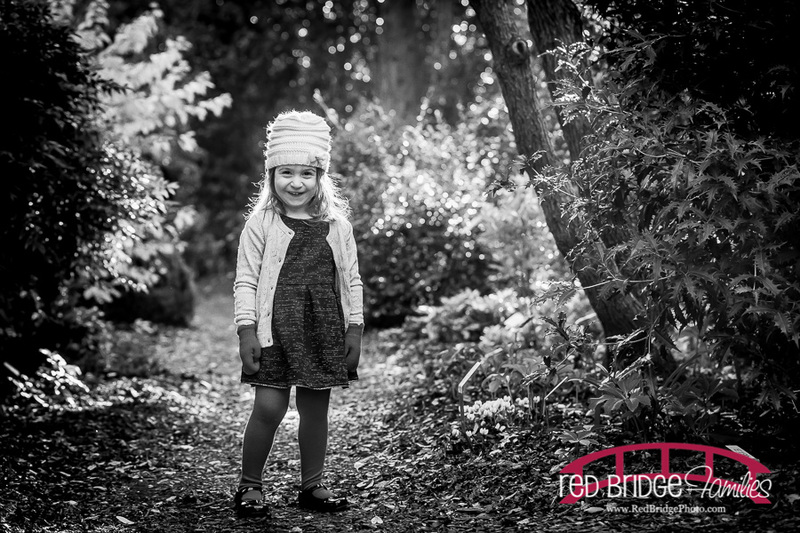 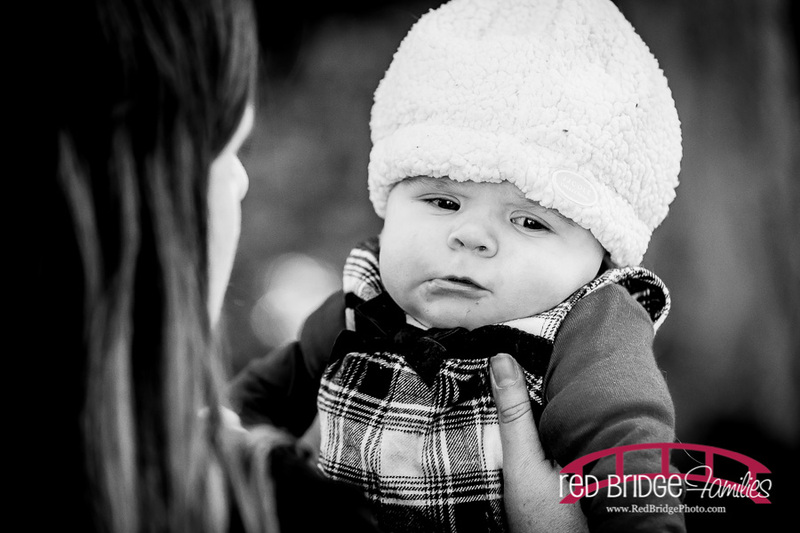 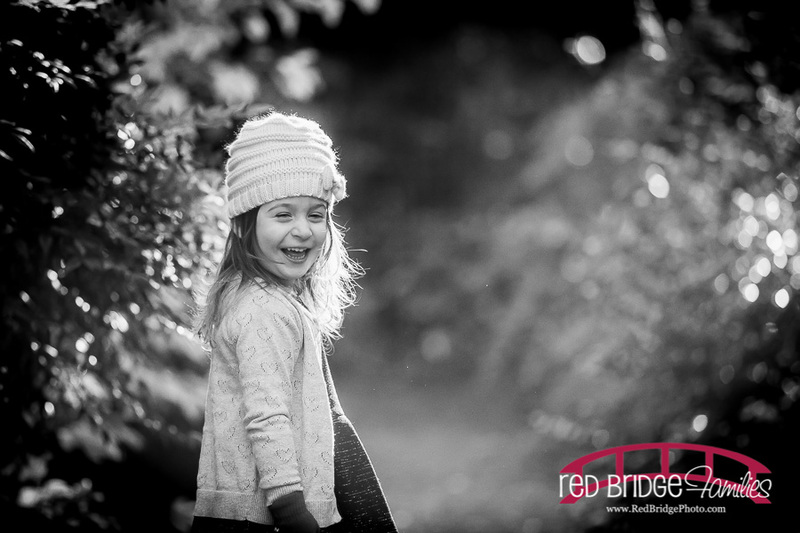 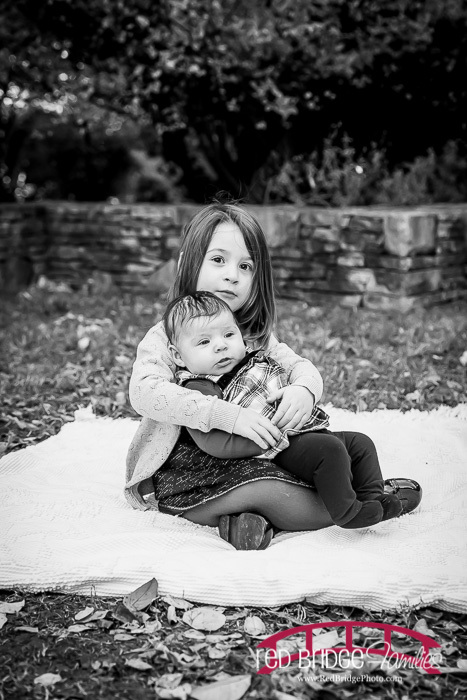 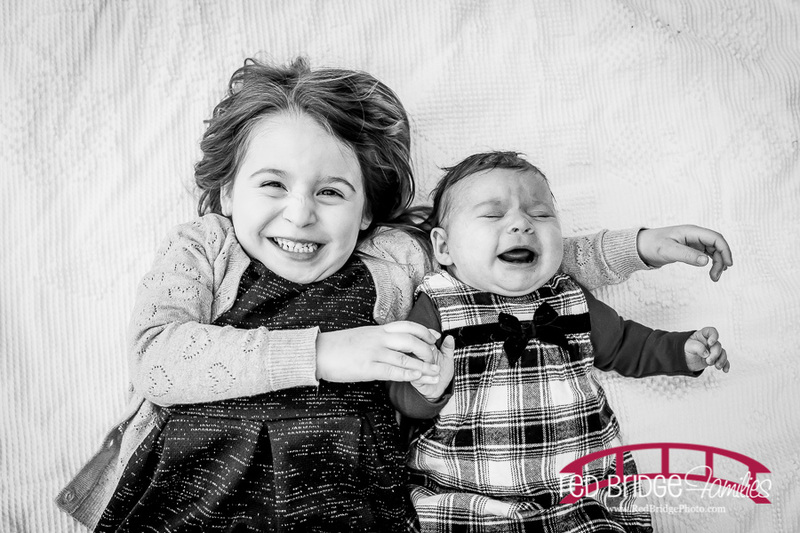 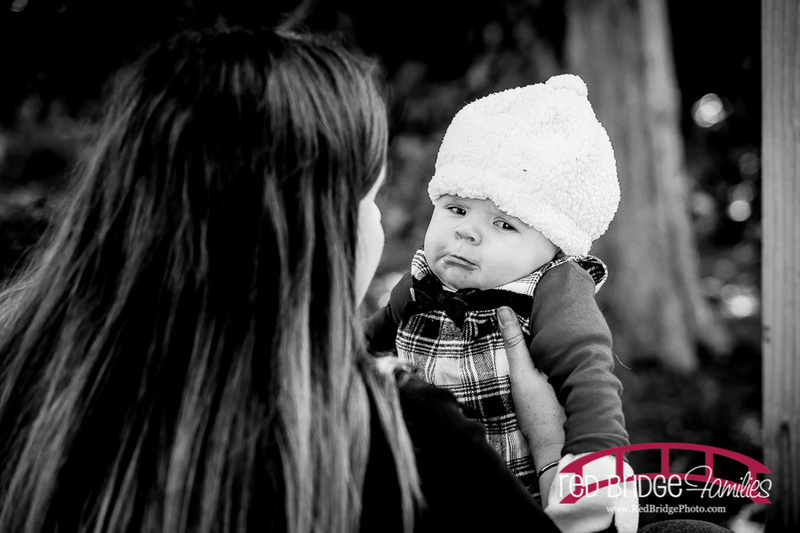 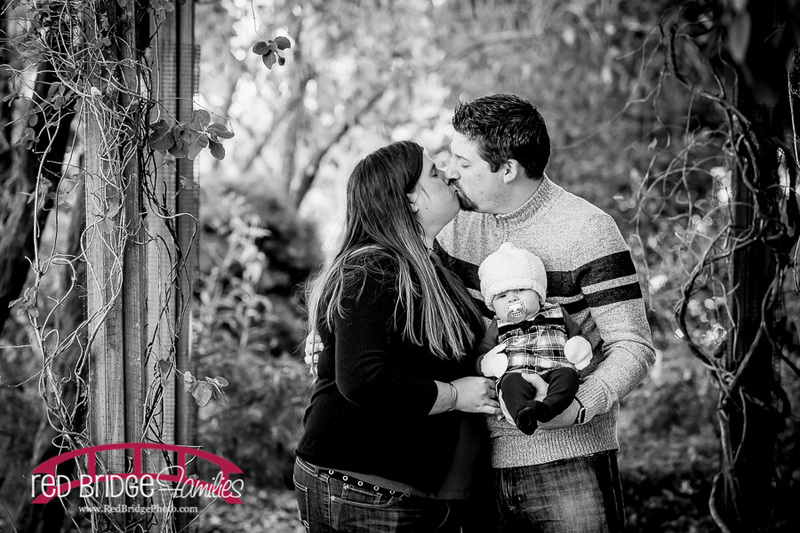 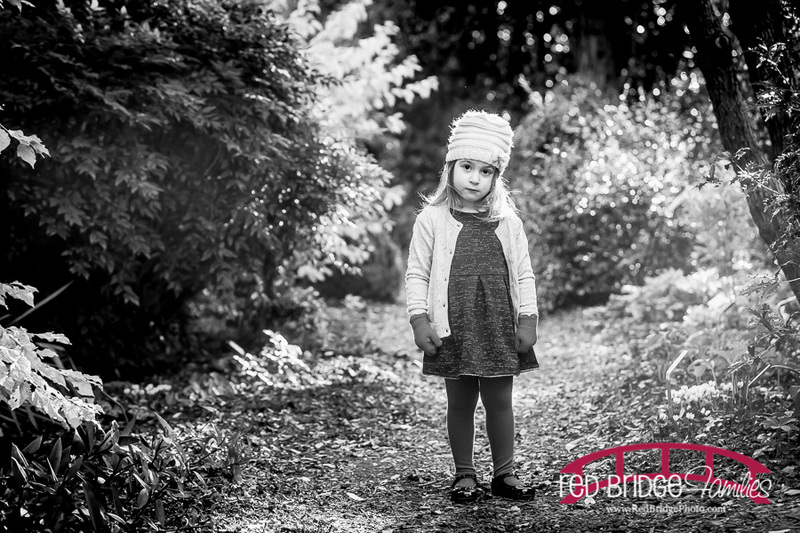 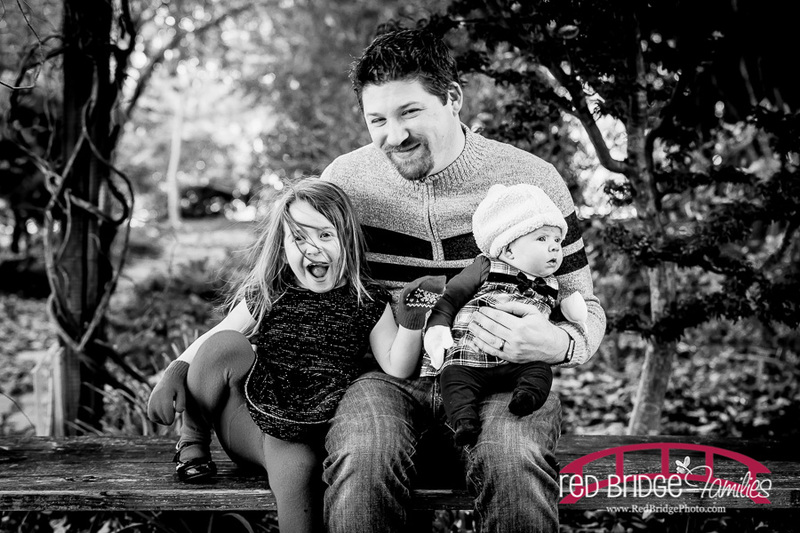 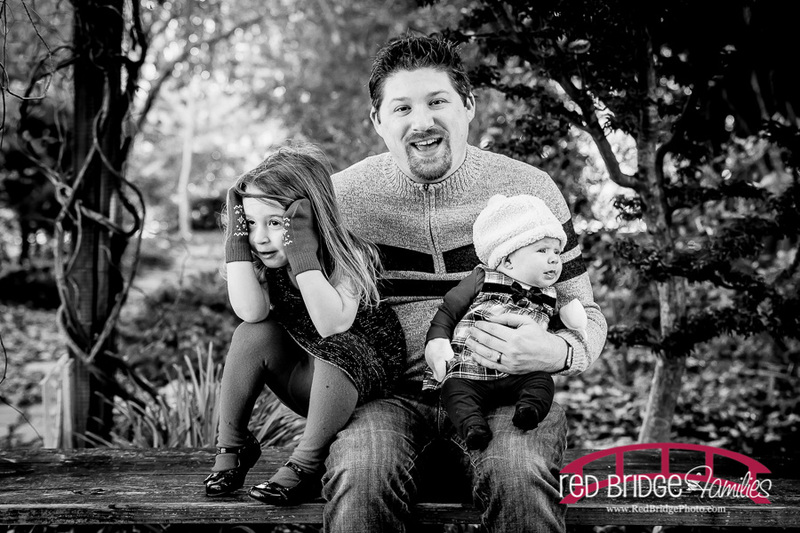 The weather is ever unpredictable and as is the case with this family session – it was COLD this morning. 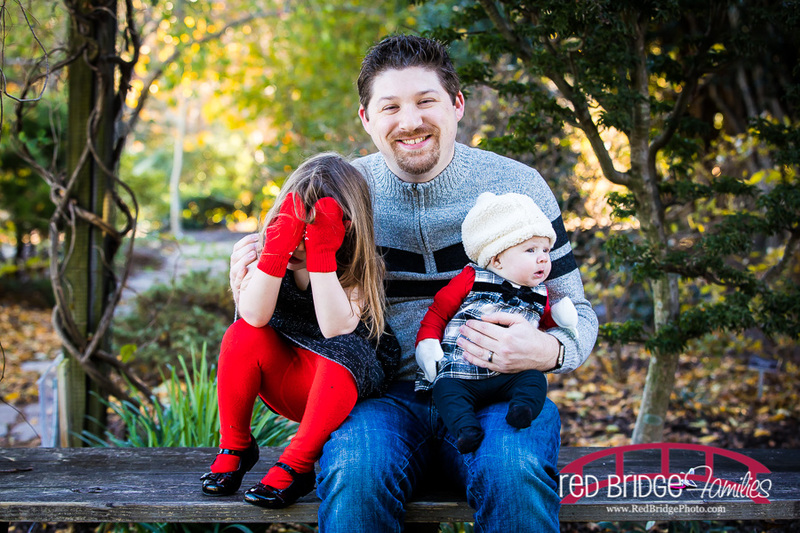 It warmed up in the afternoon for my session with Kim and Drew but the morning session time was best because of the little kiddos. 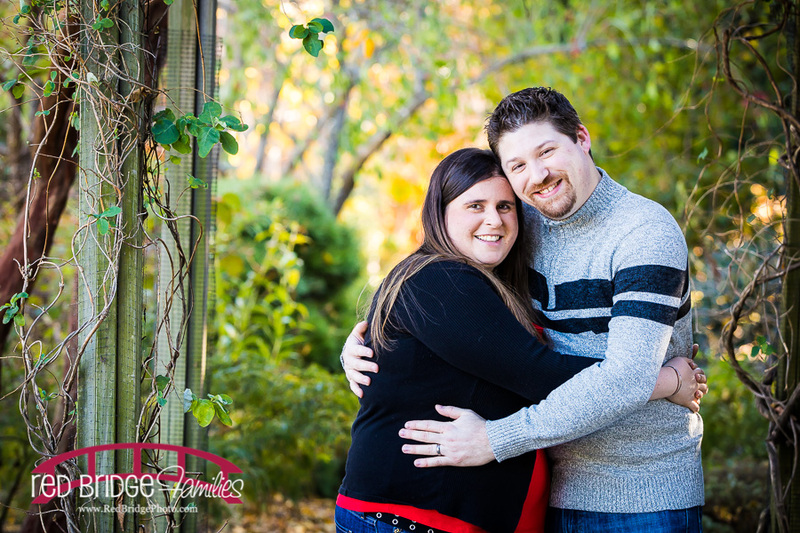 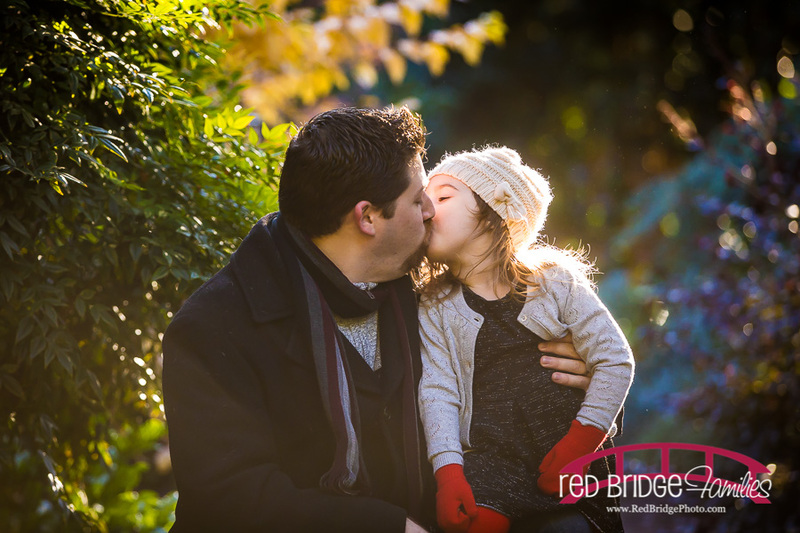 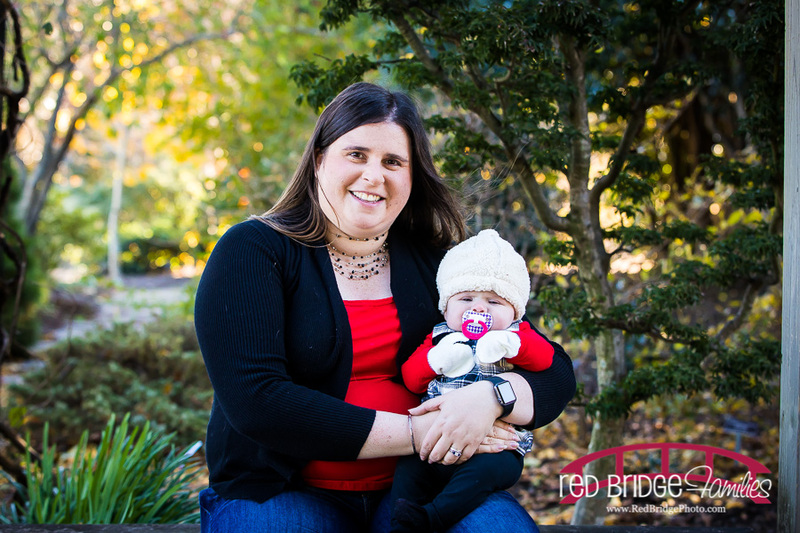 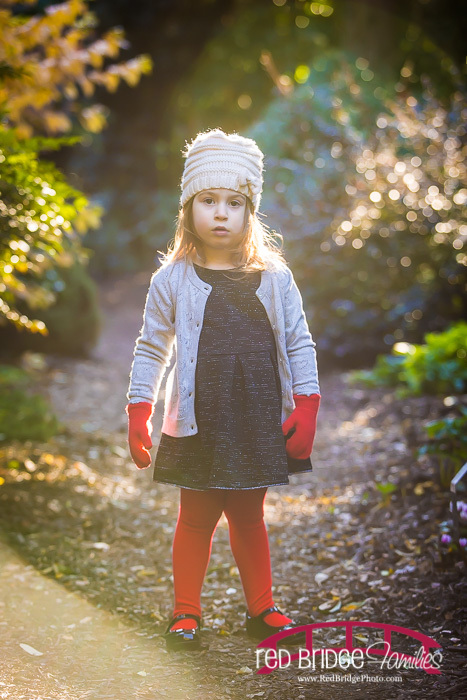 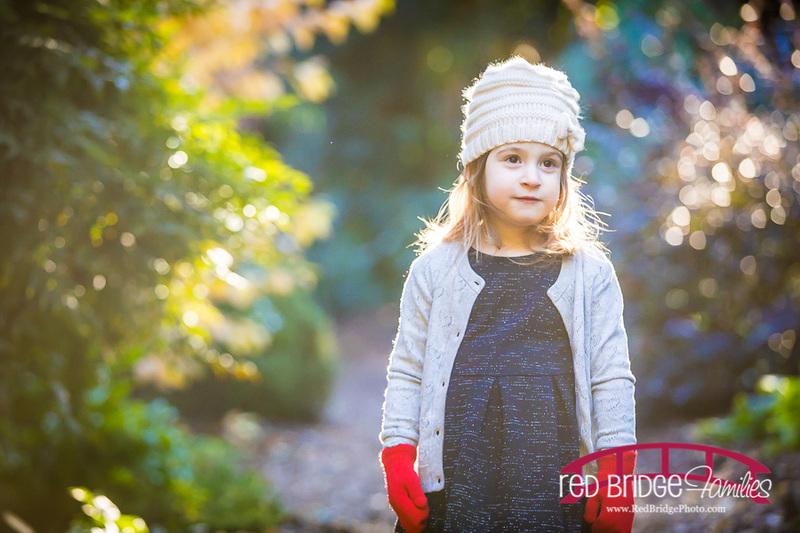 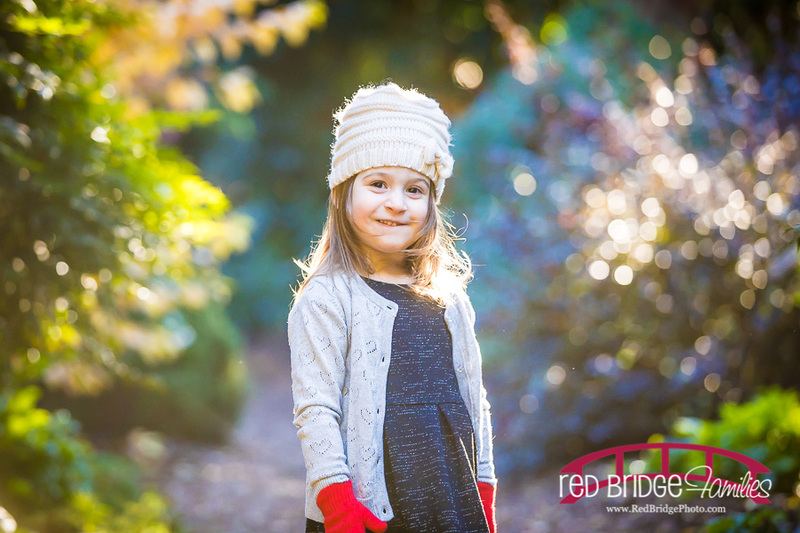 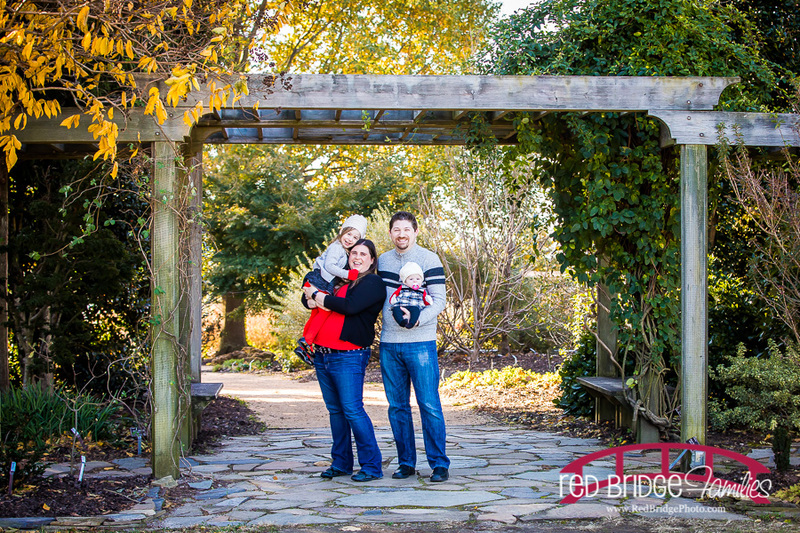 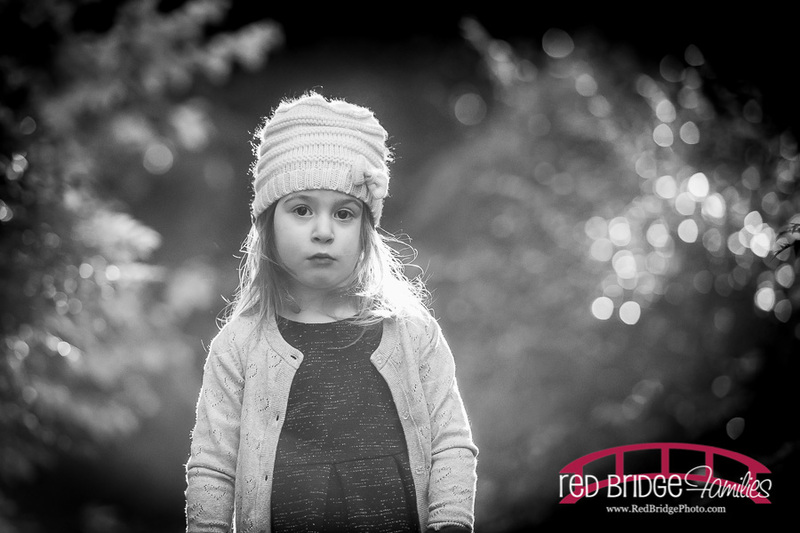 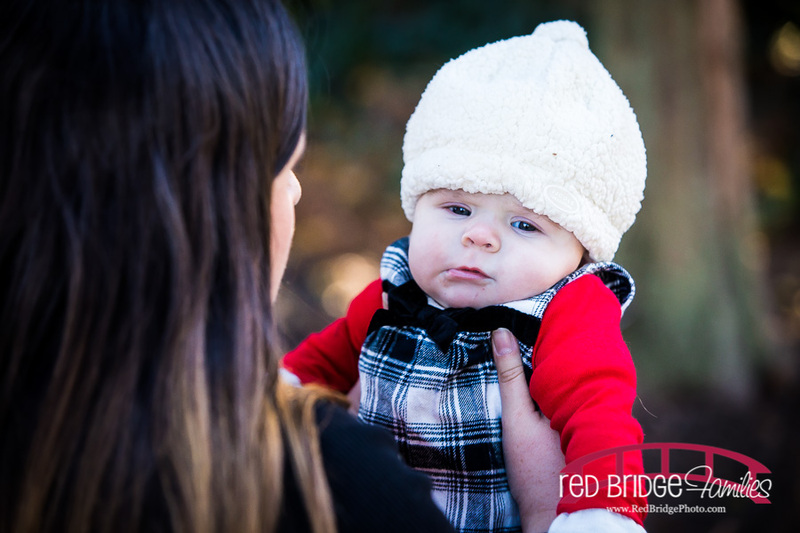 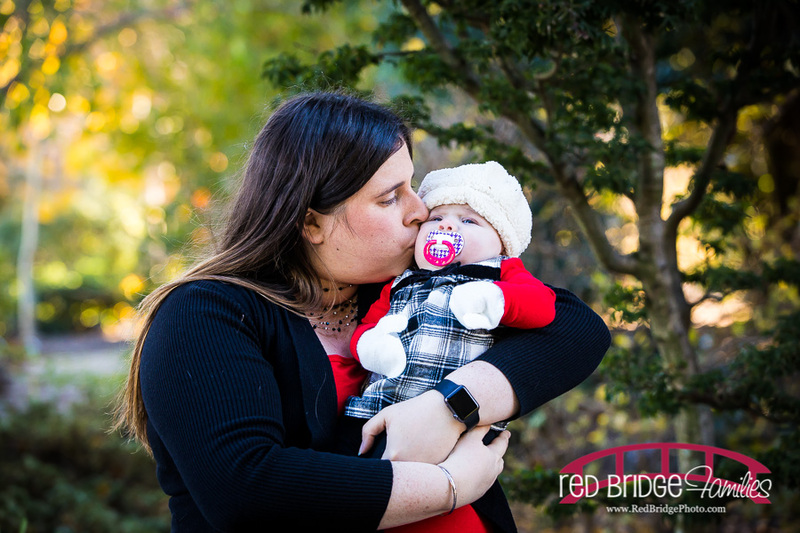 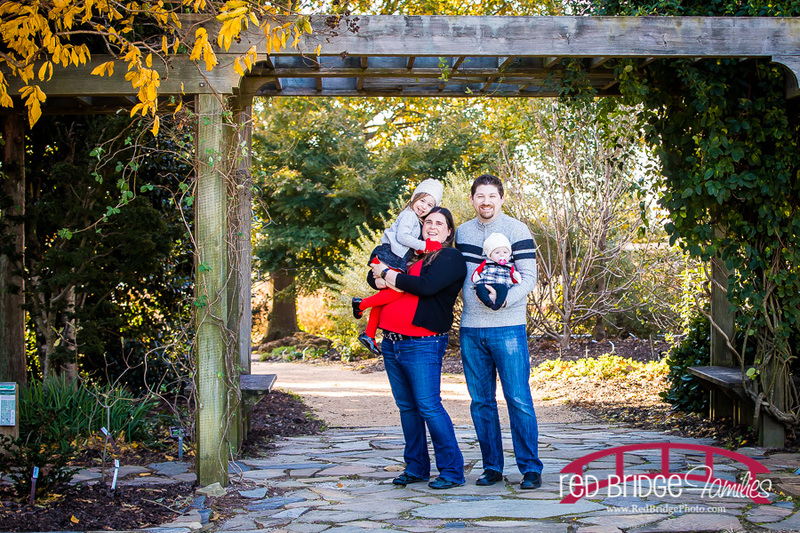 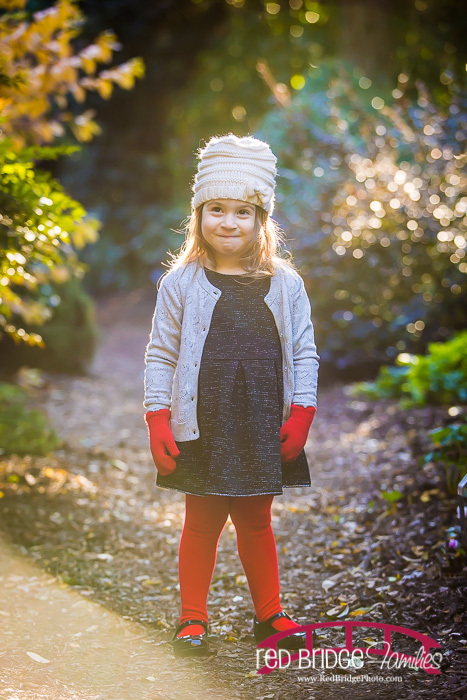 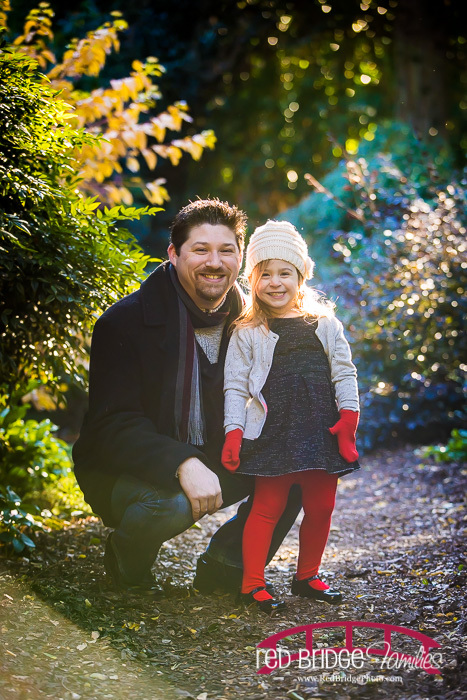 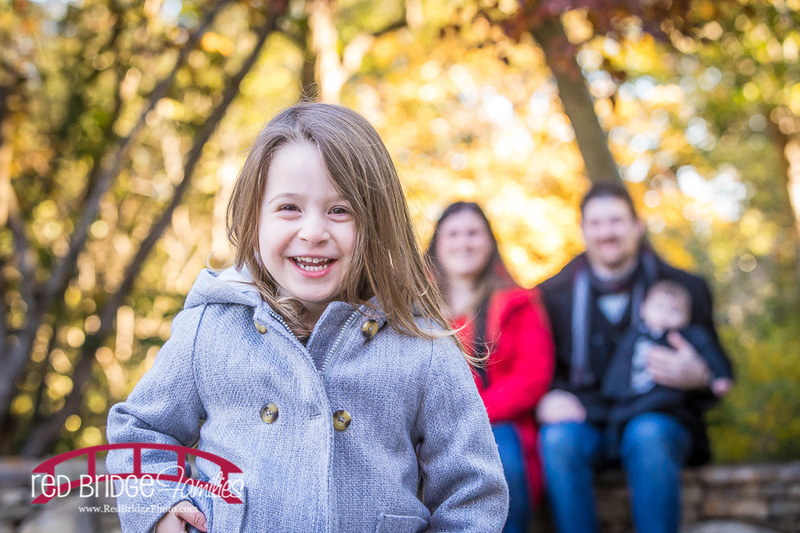 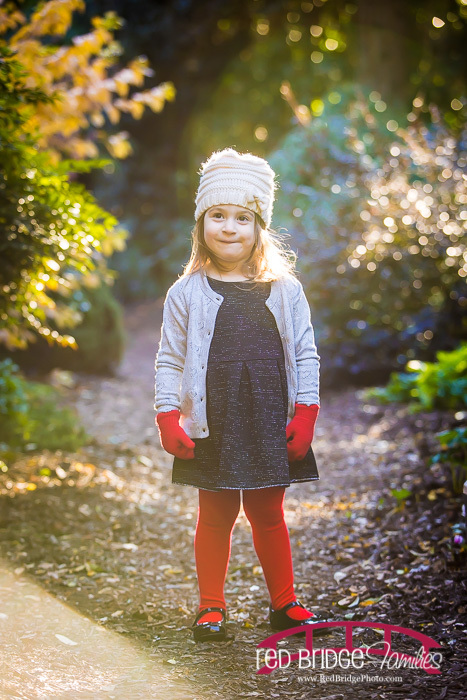 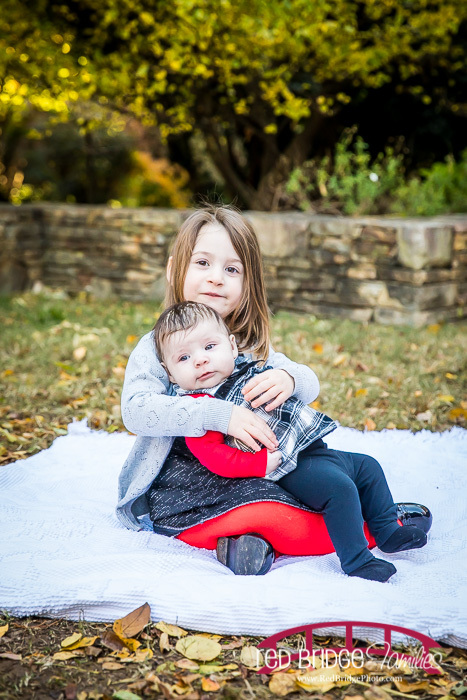 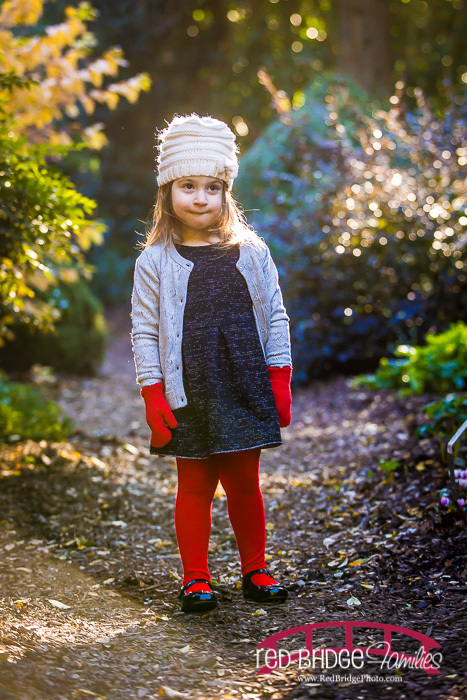 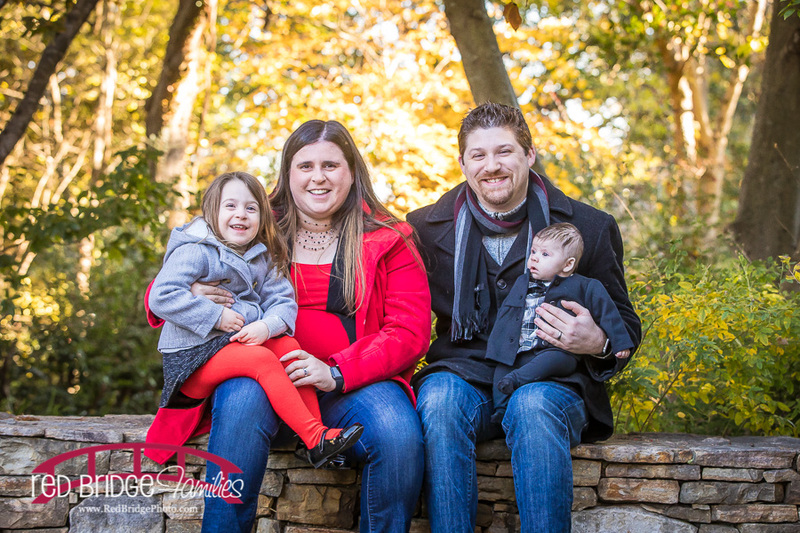 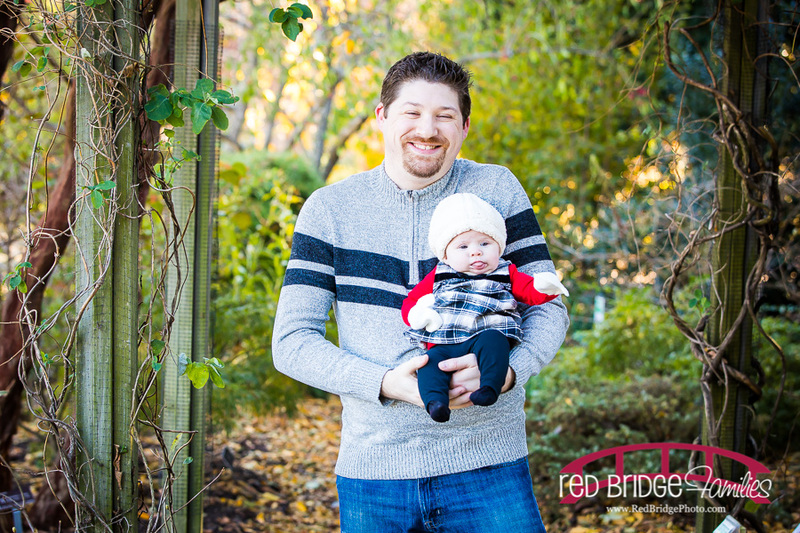 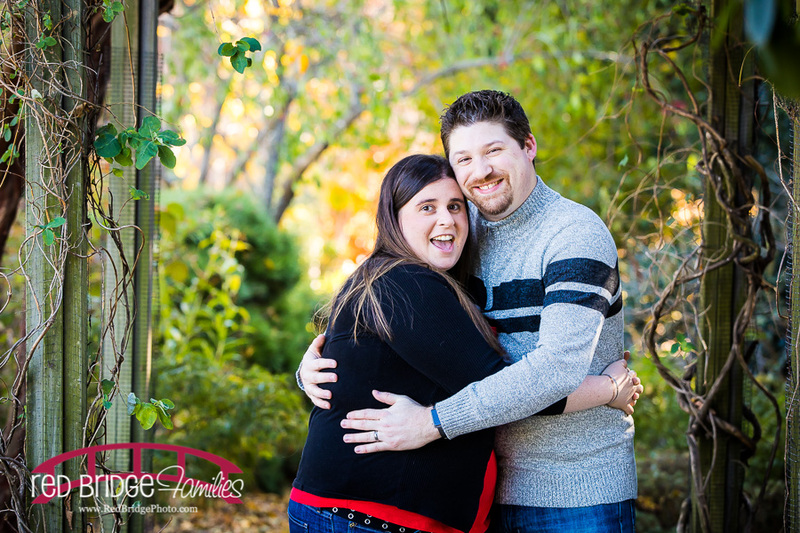 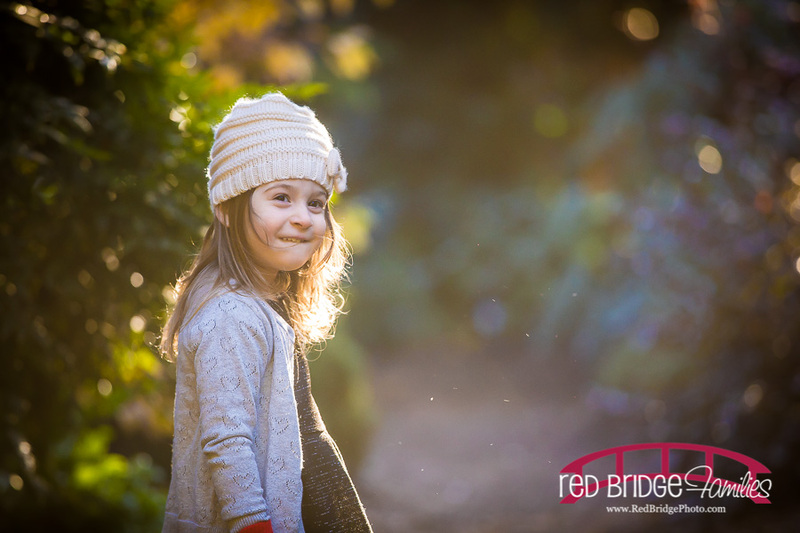 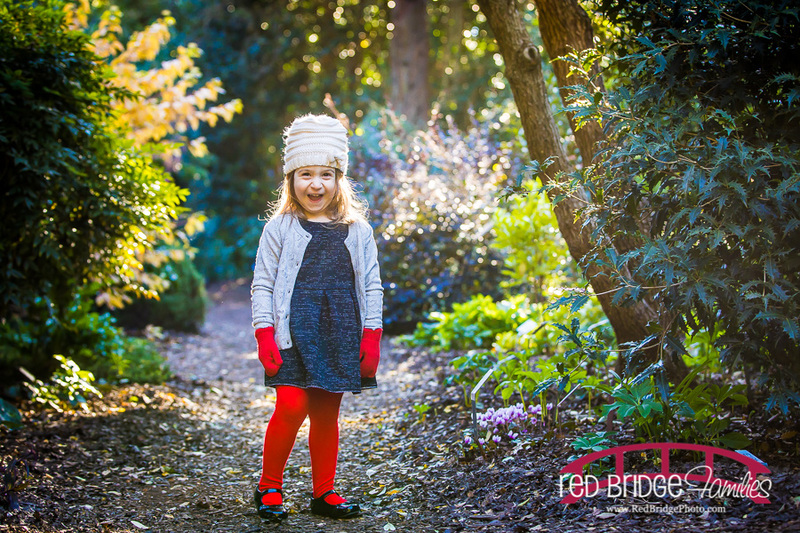 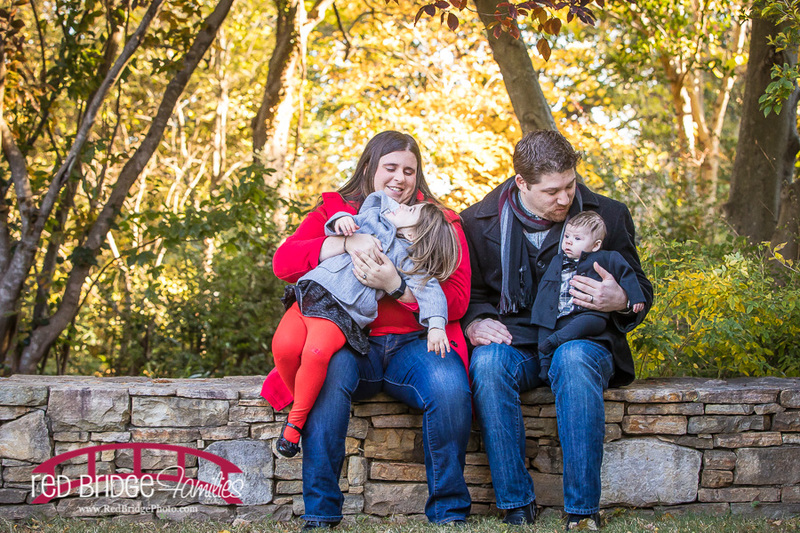 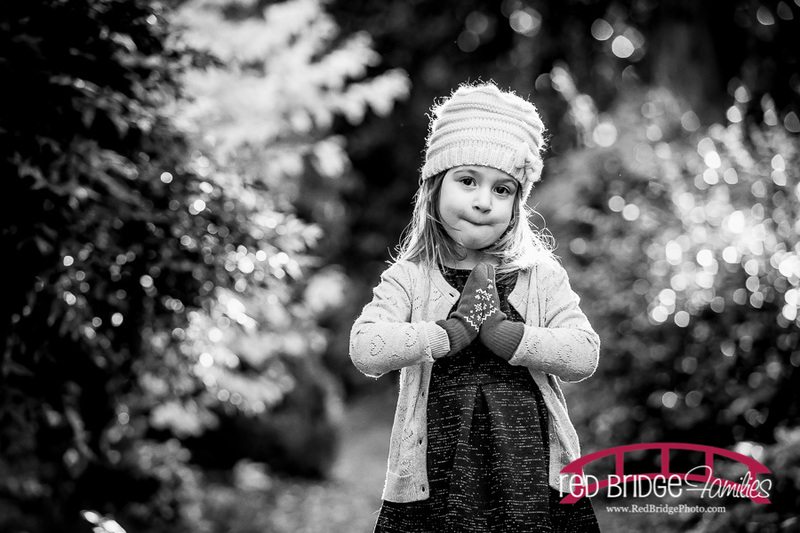 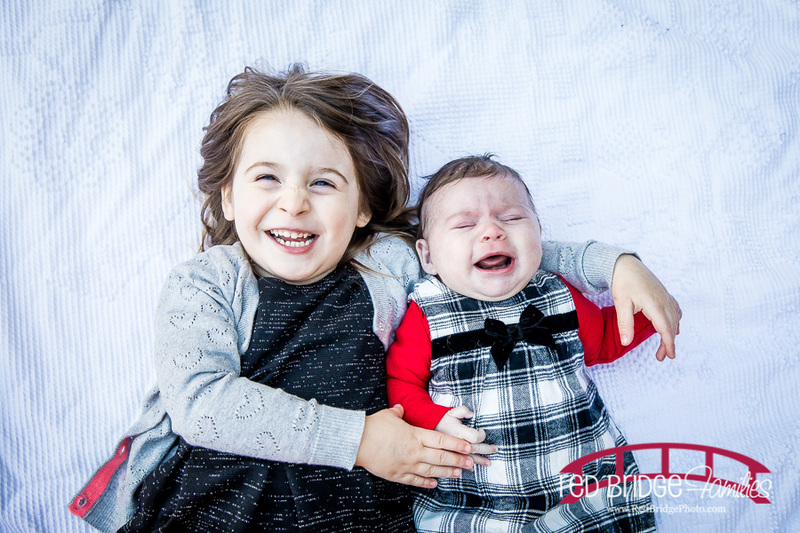 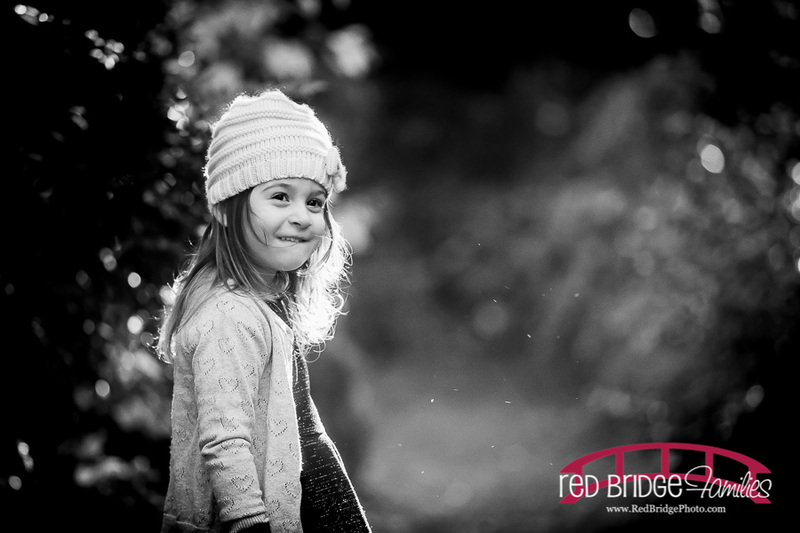 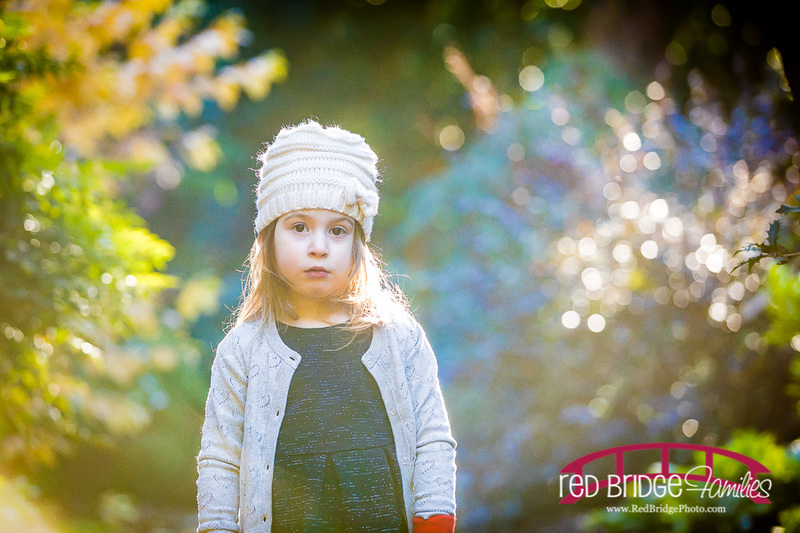 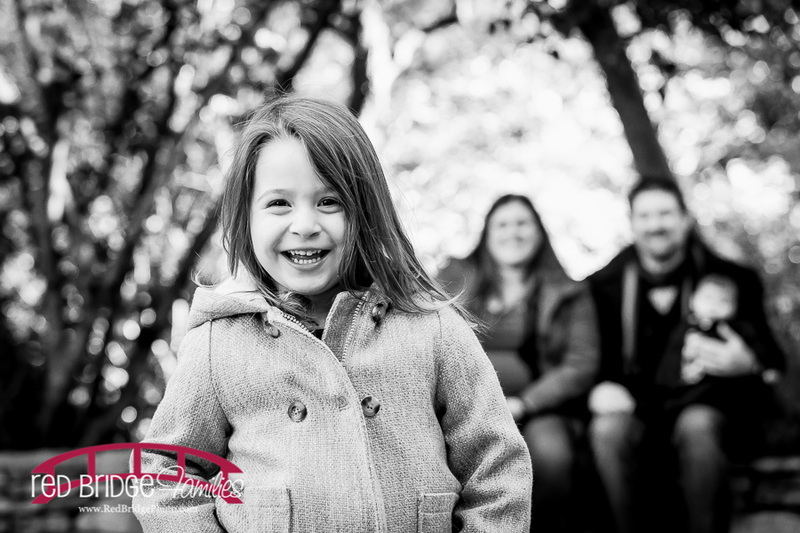 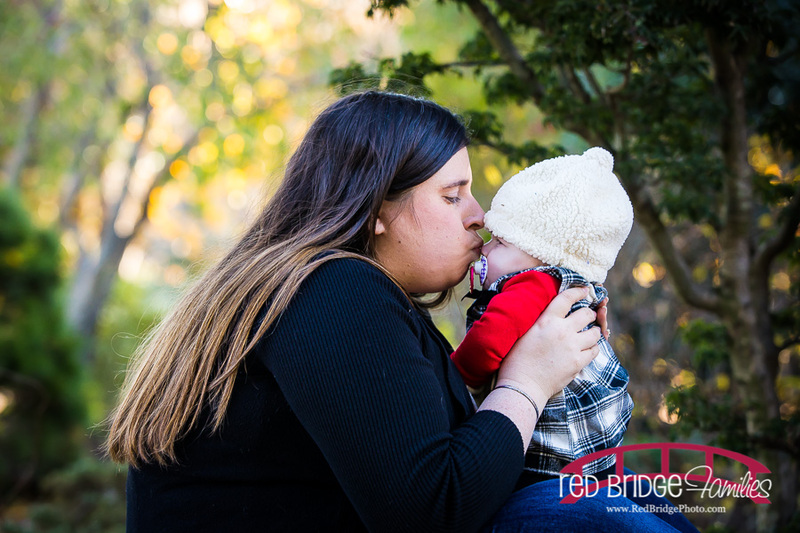 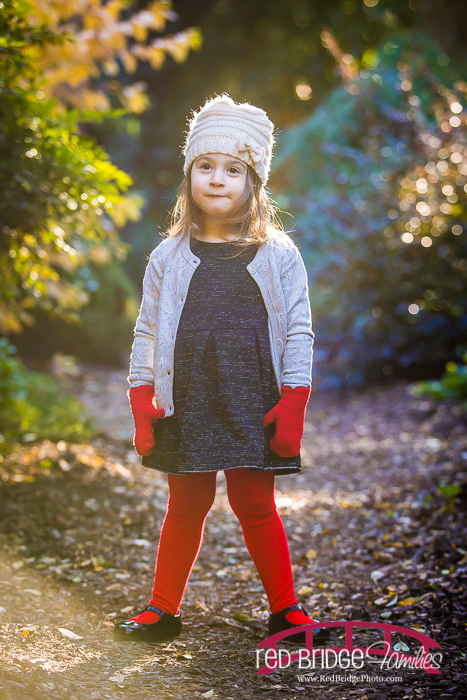 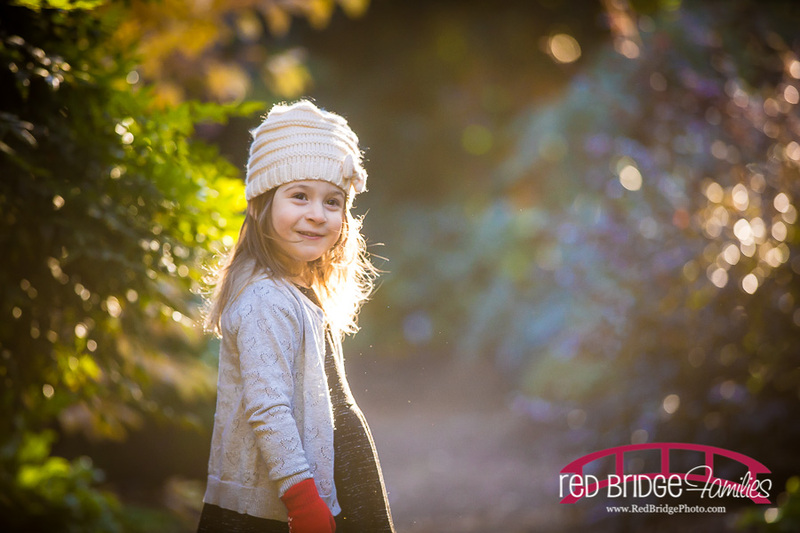 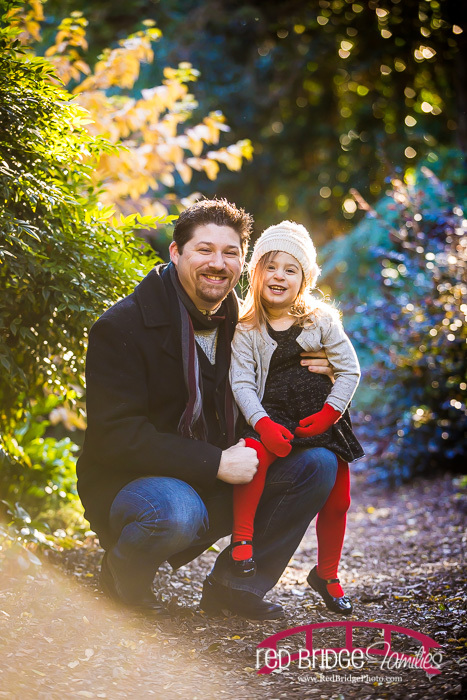 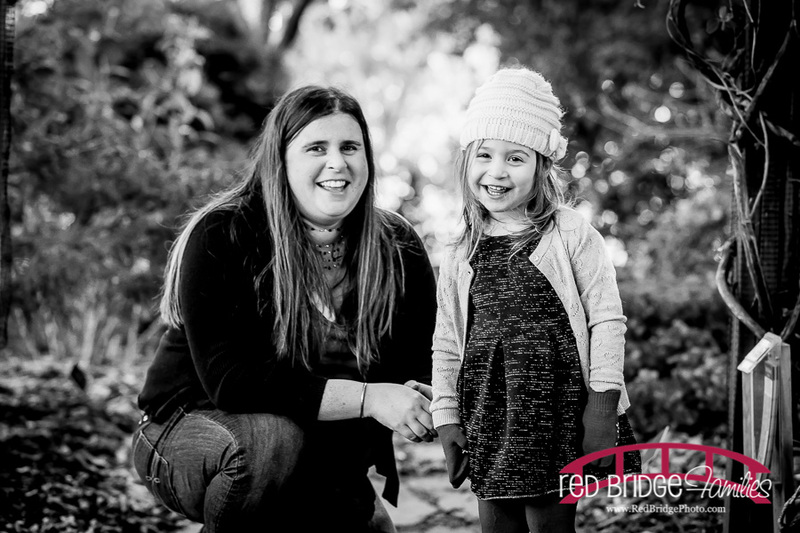 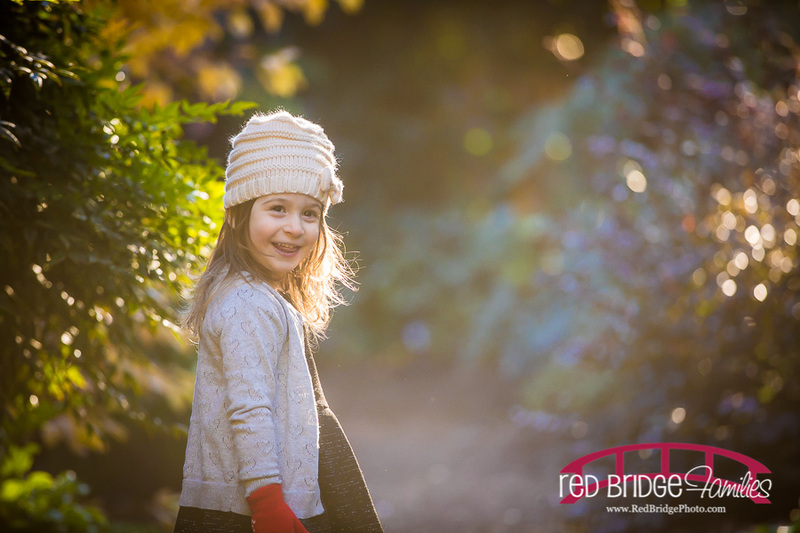 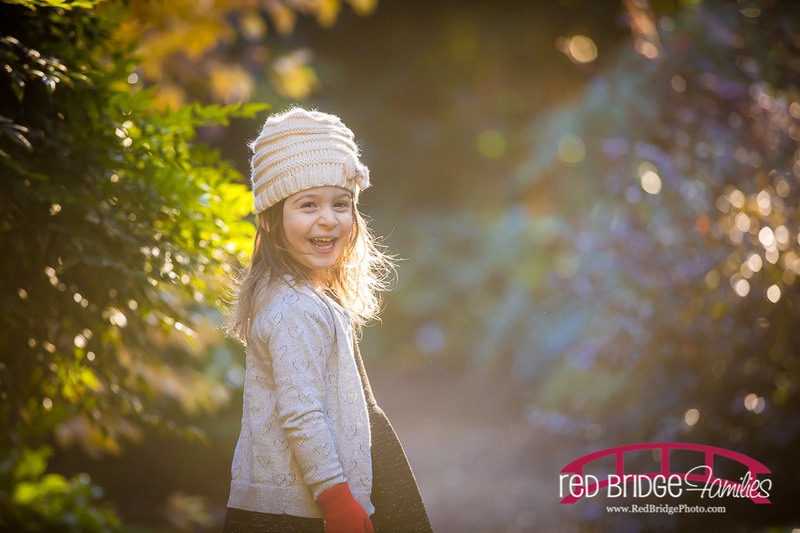 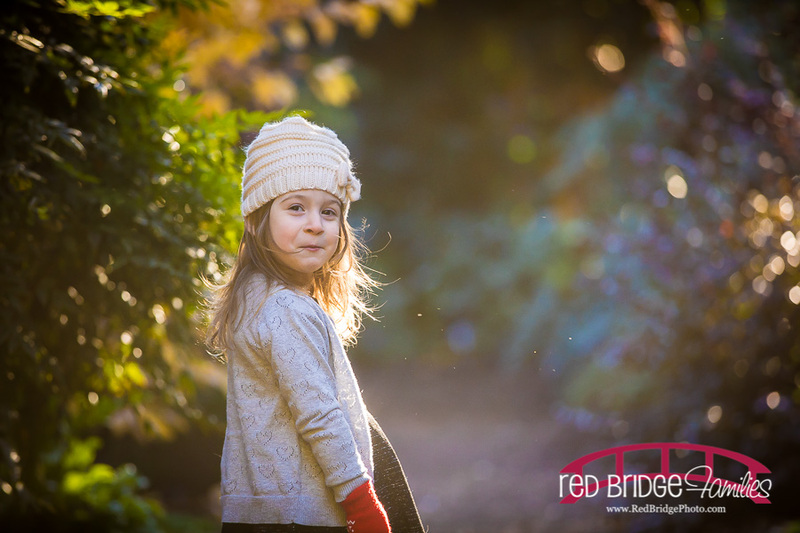 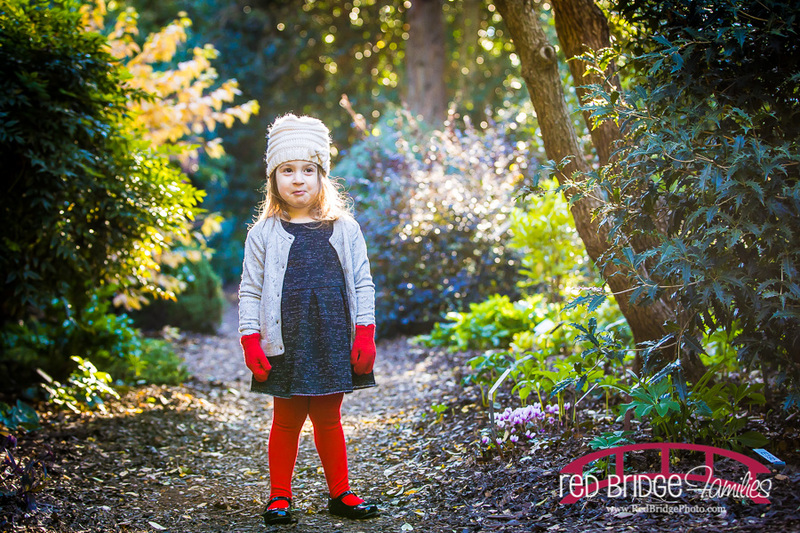 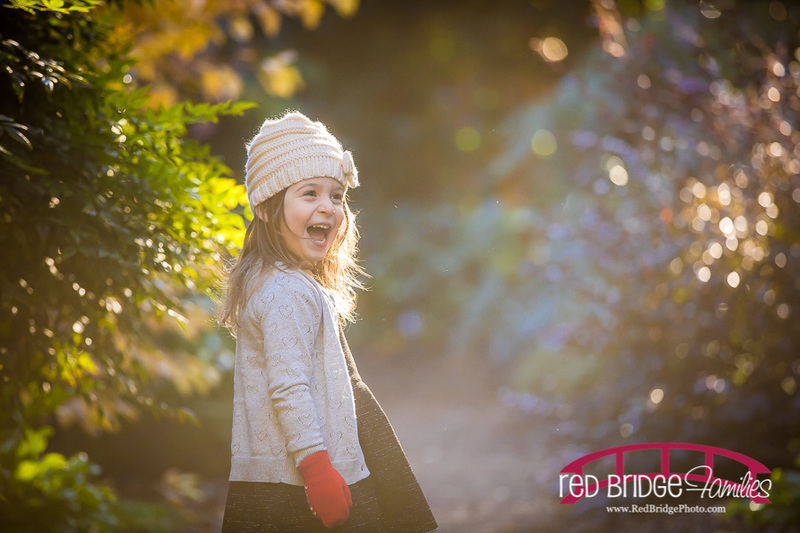 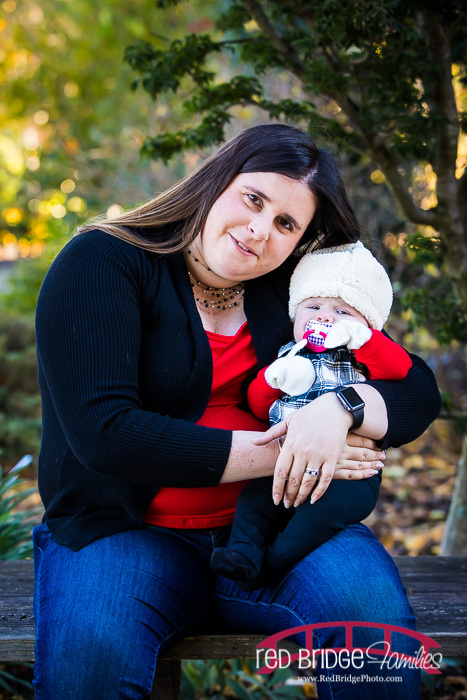 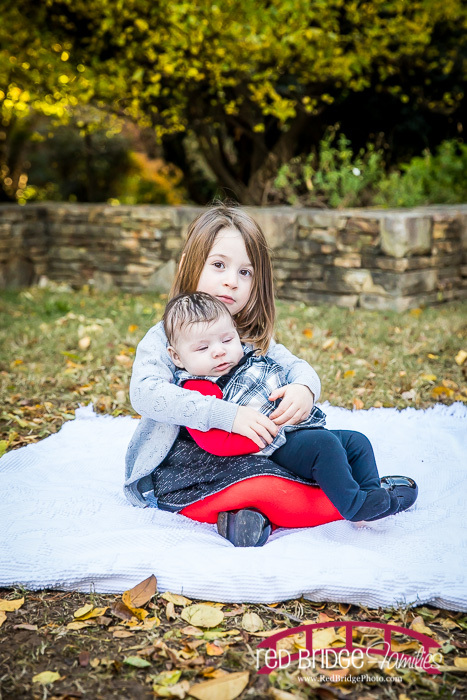 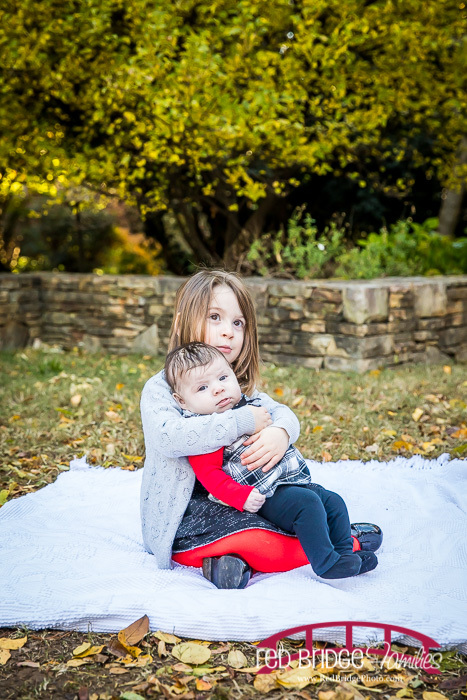 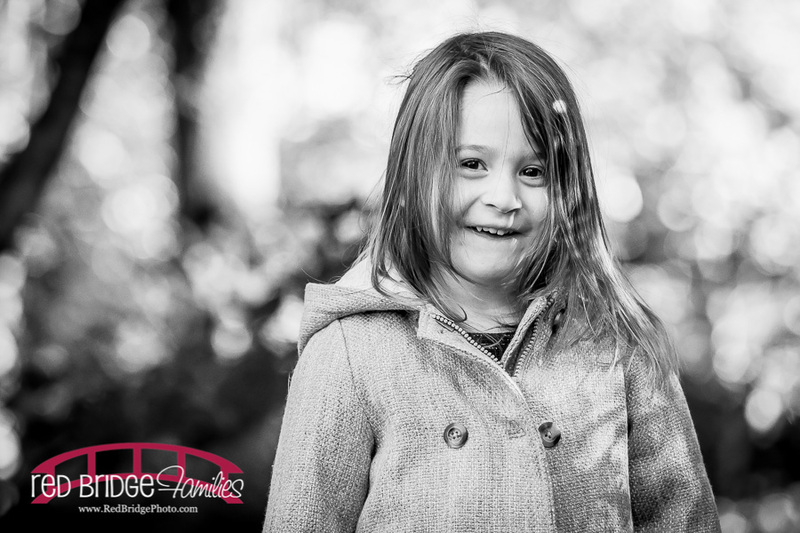 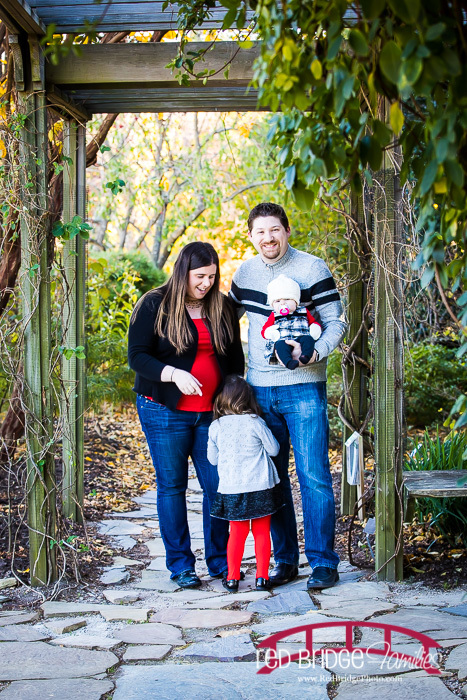 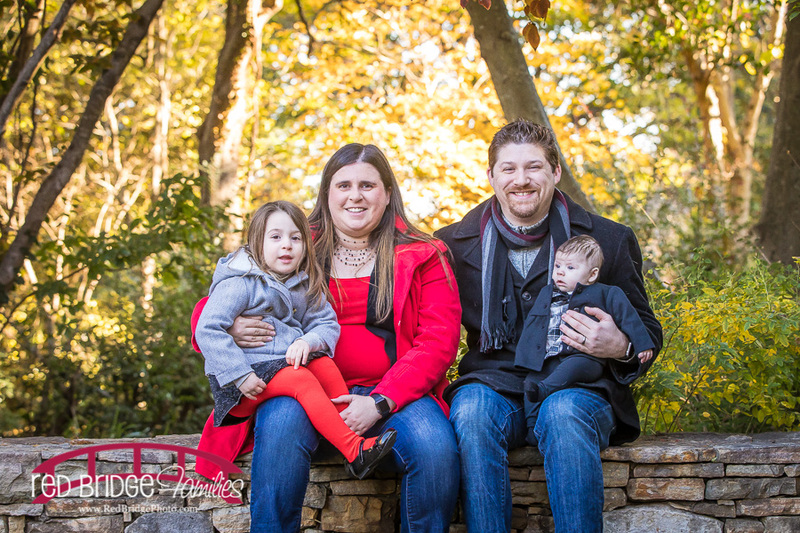 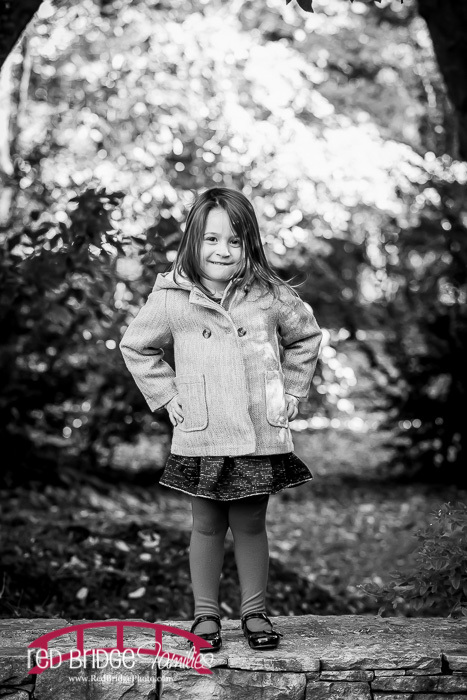 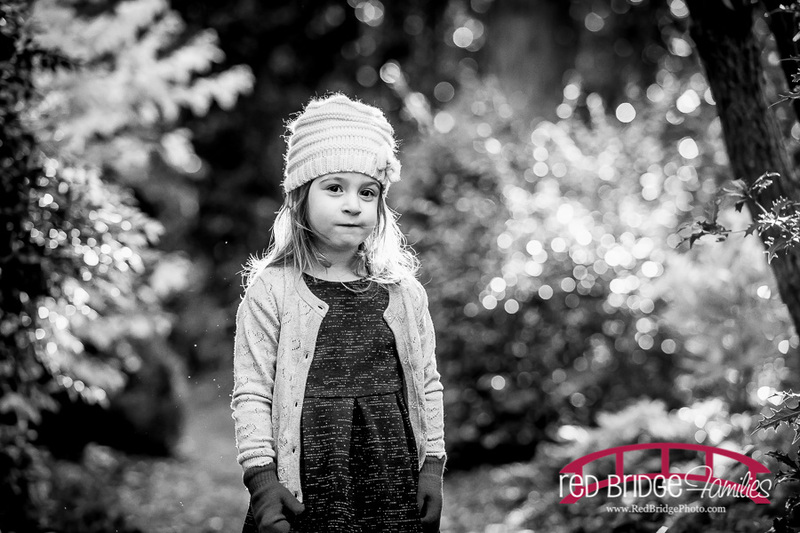 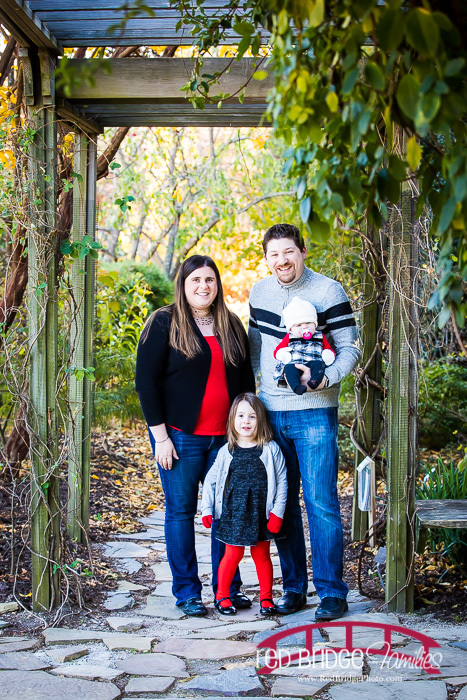 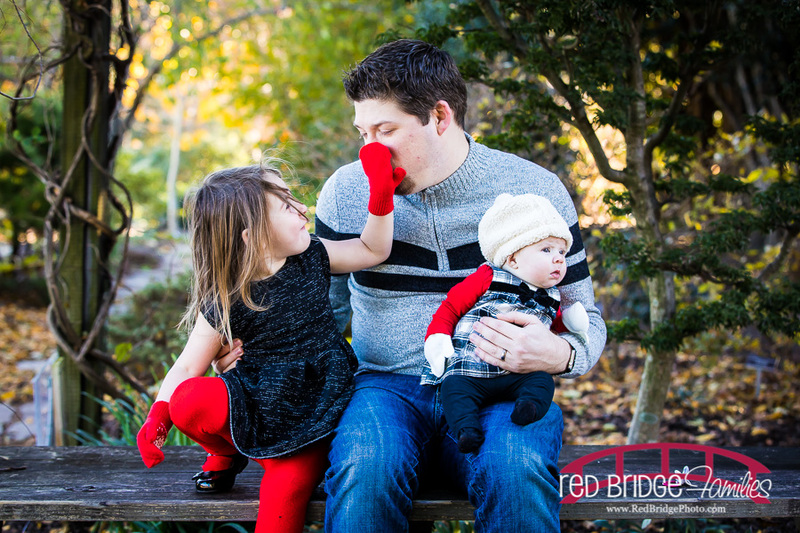 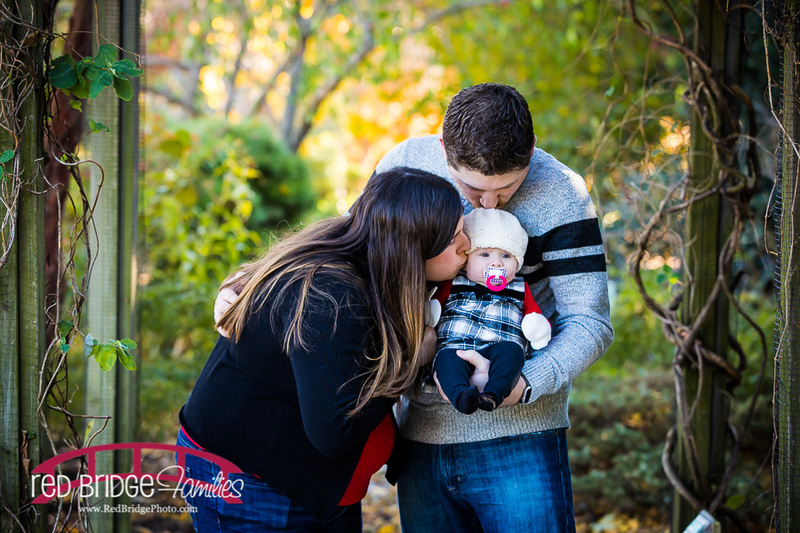 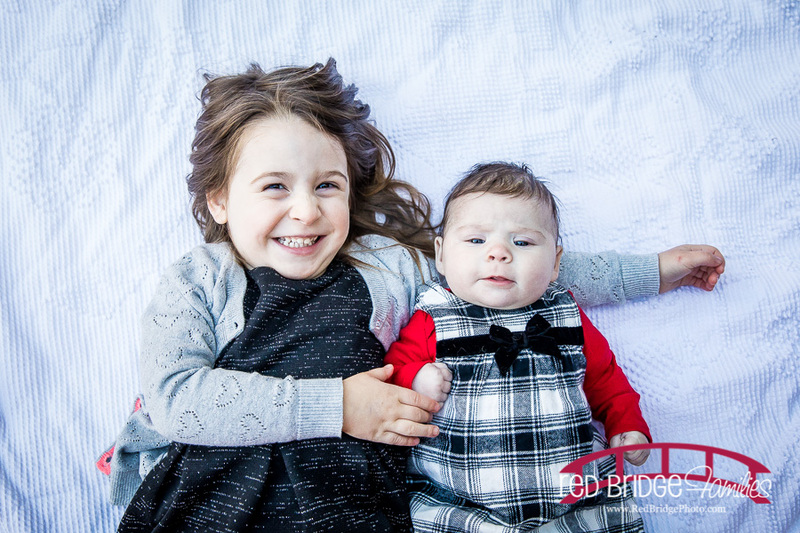 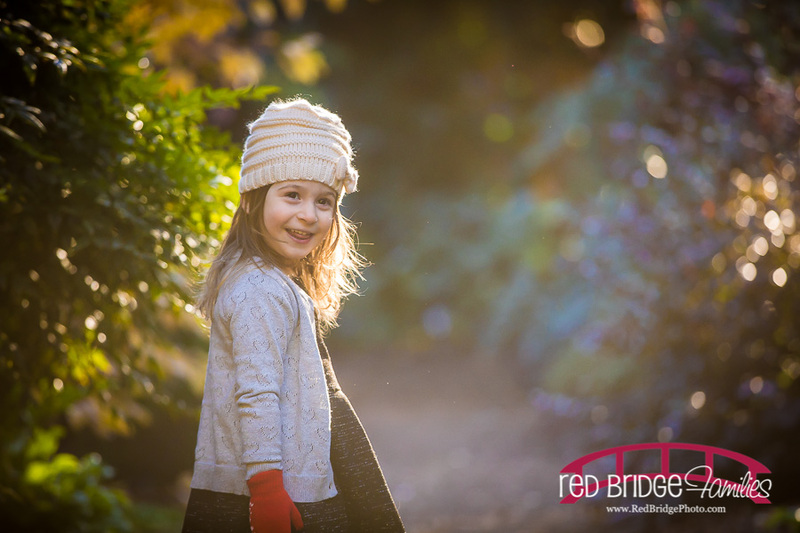 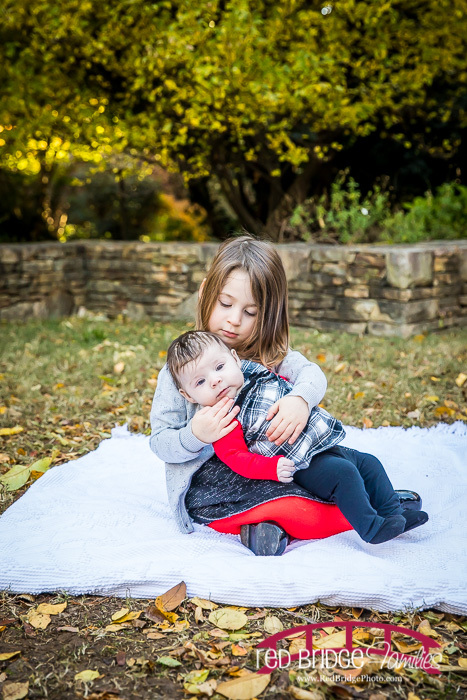 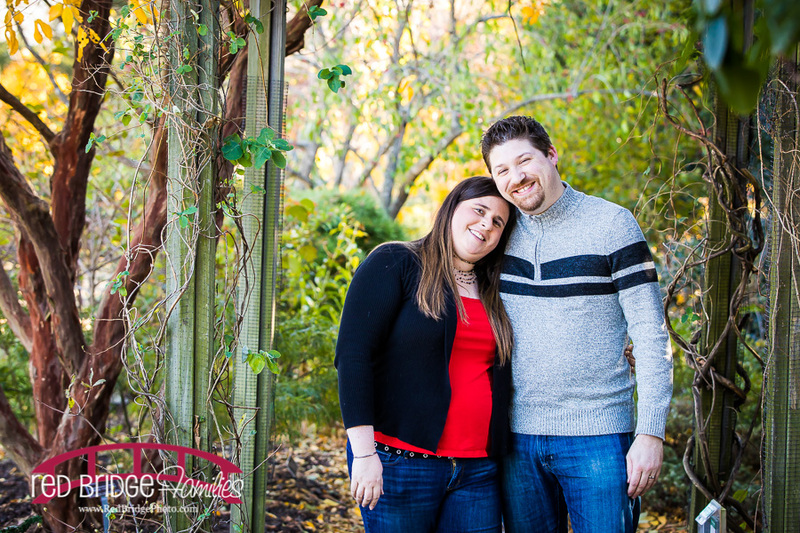 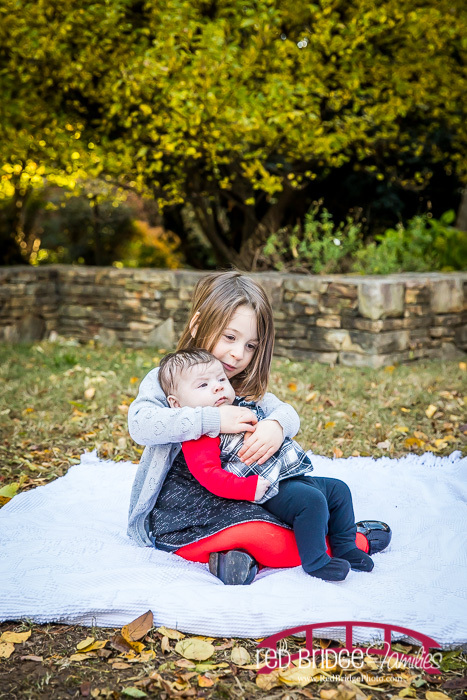 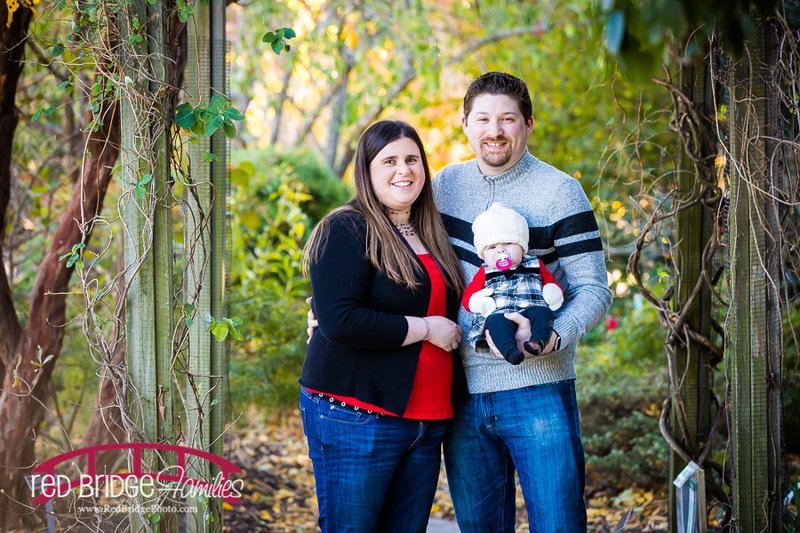 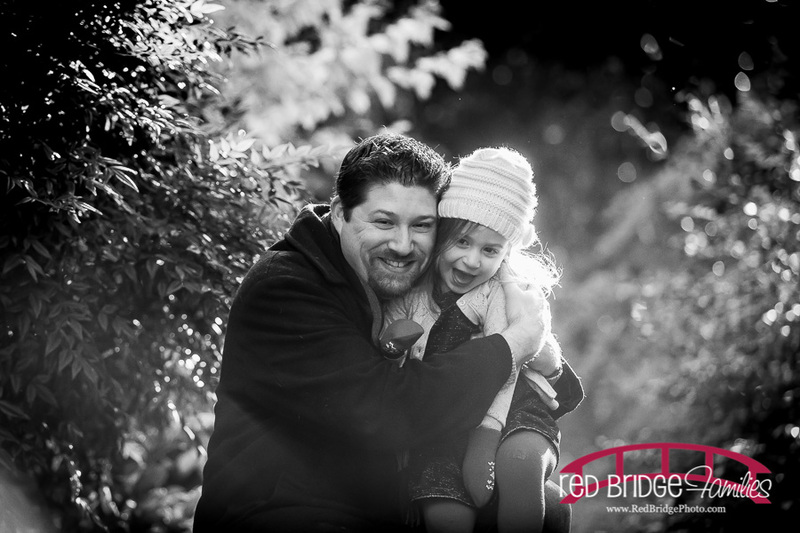 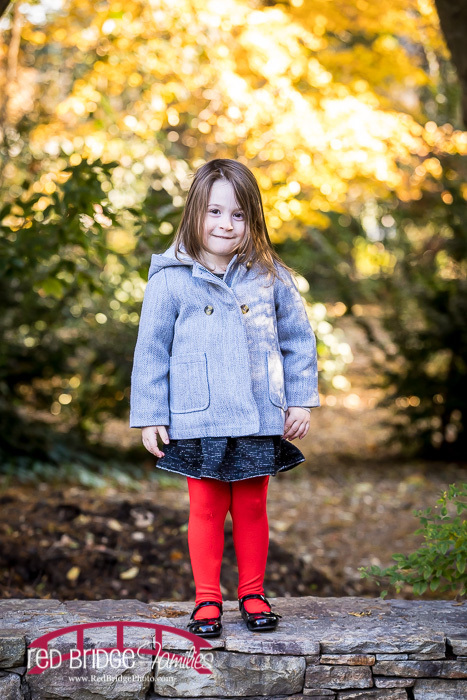 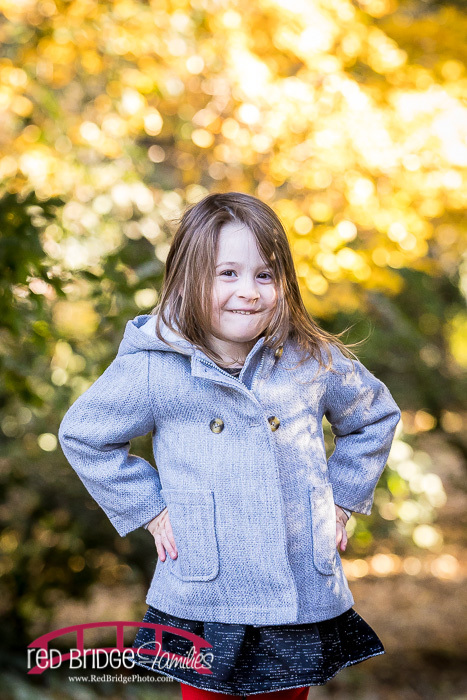 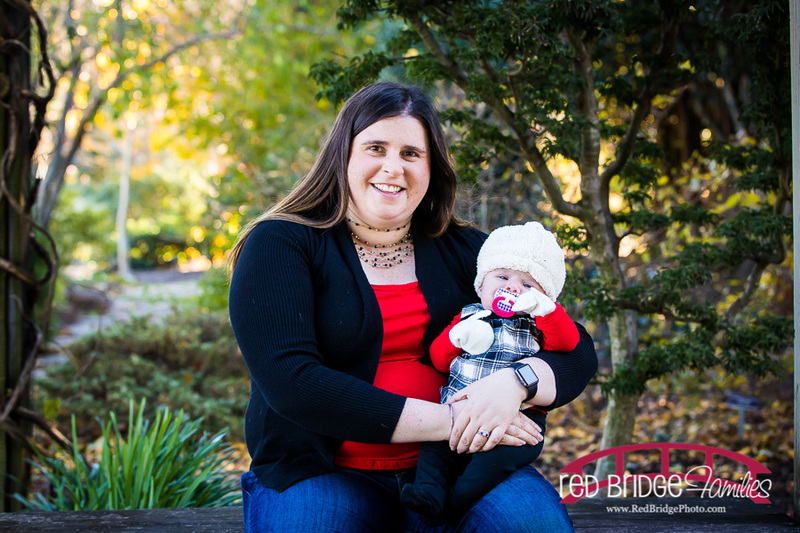 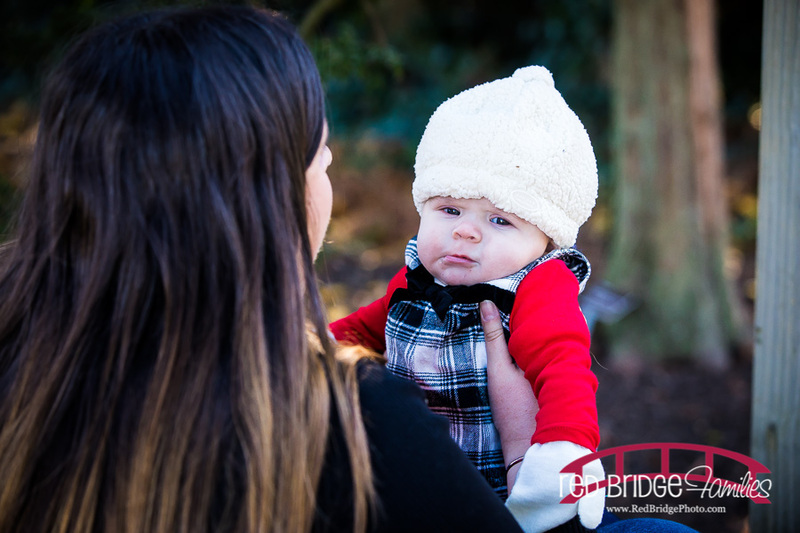 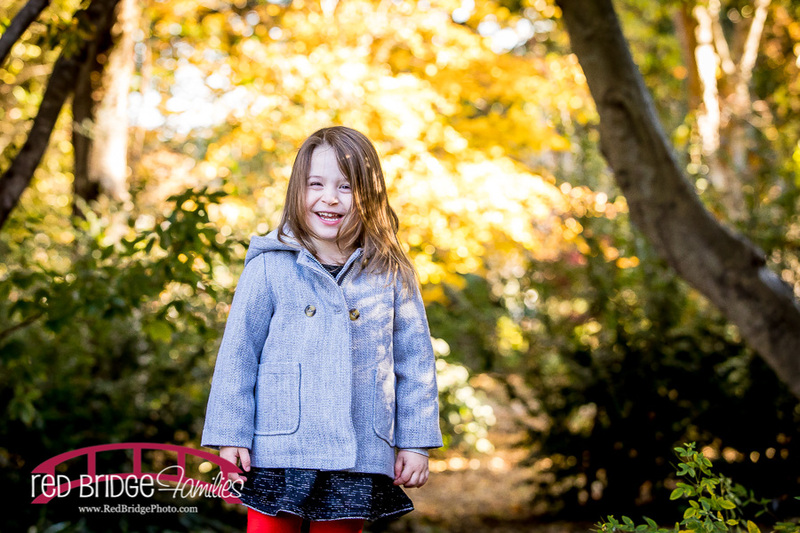 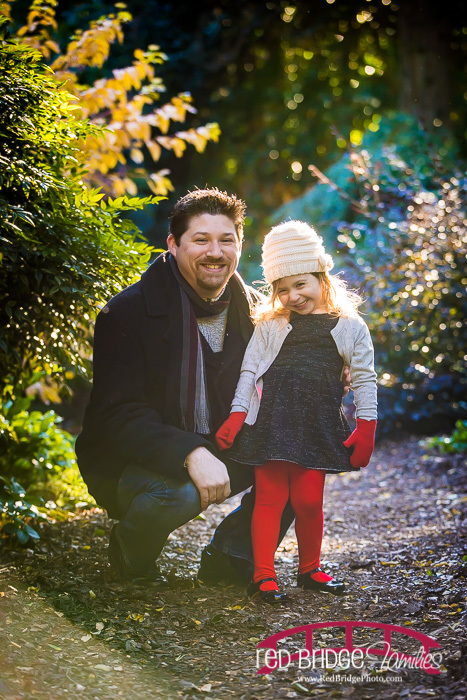 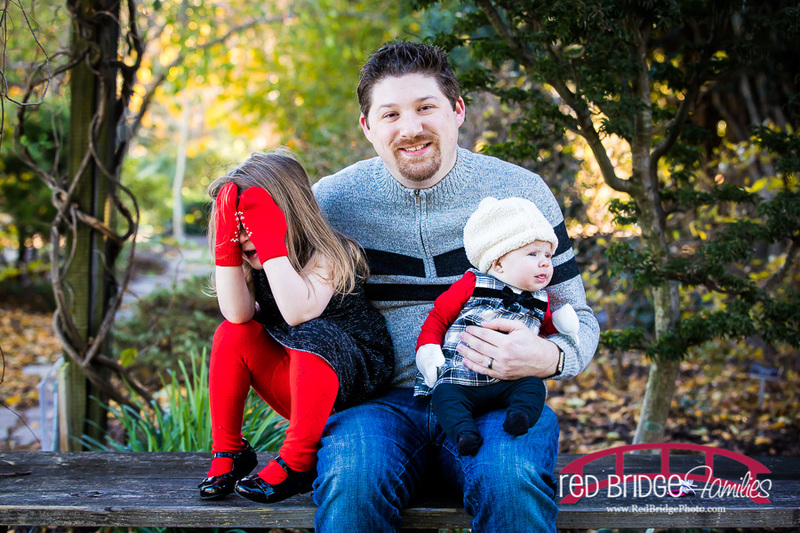 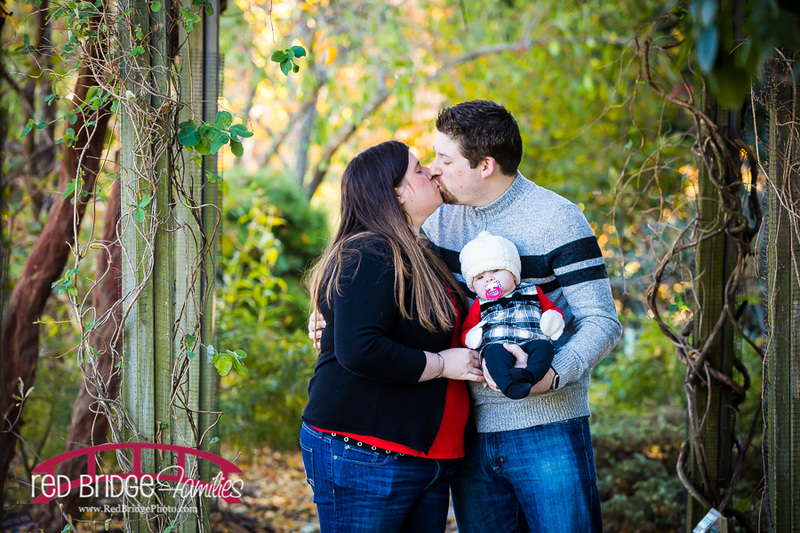 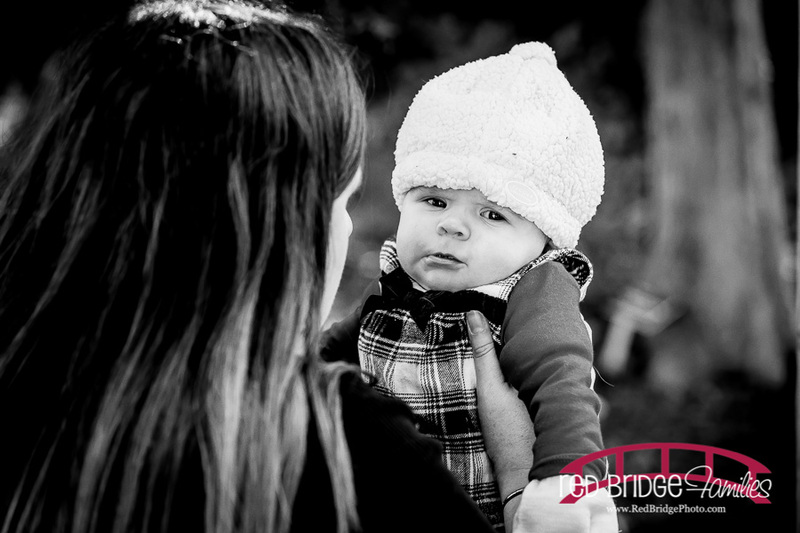 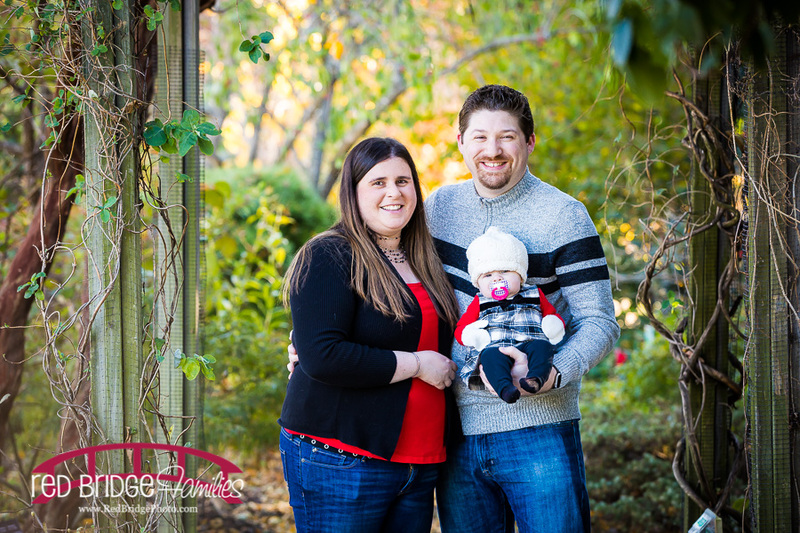 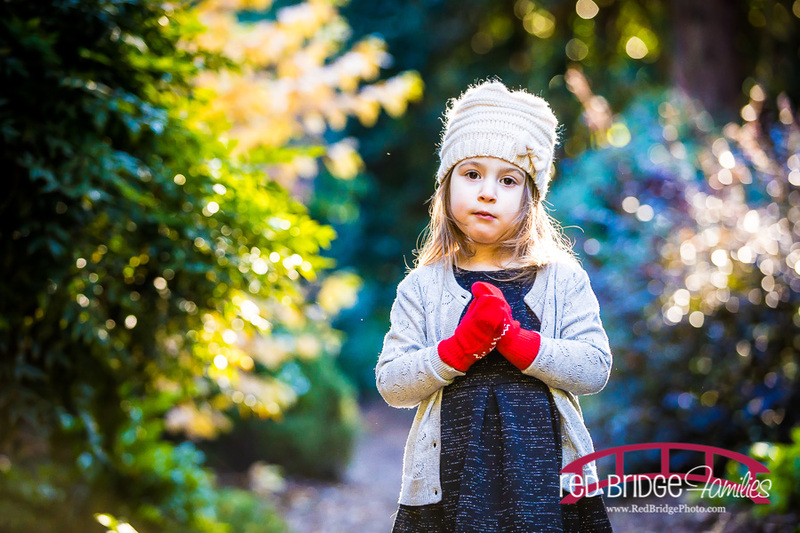 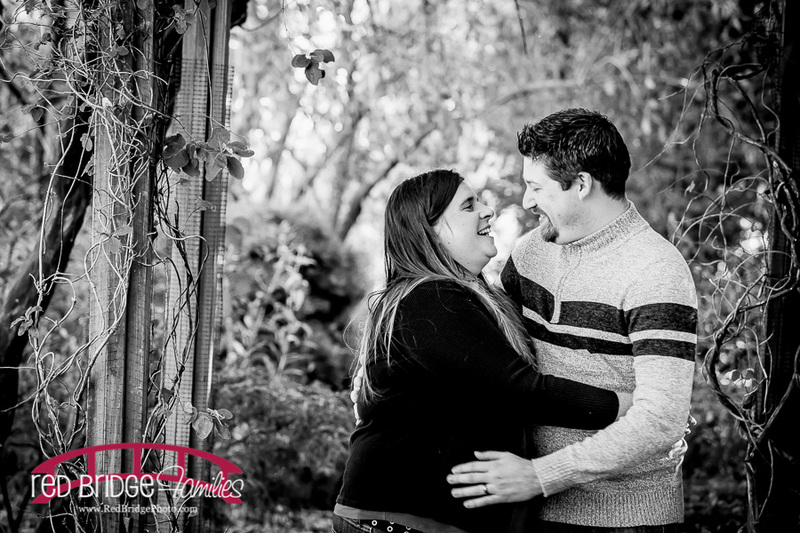 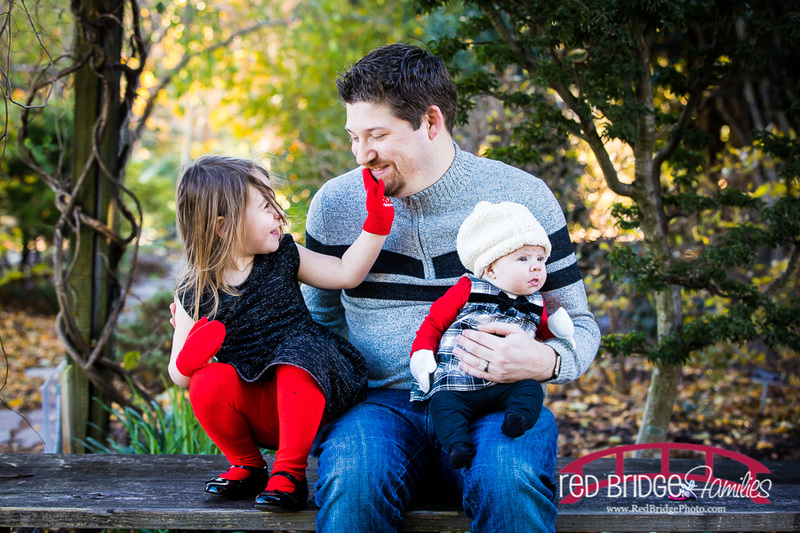 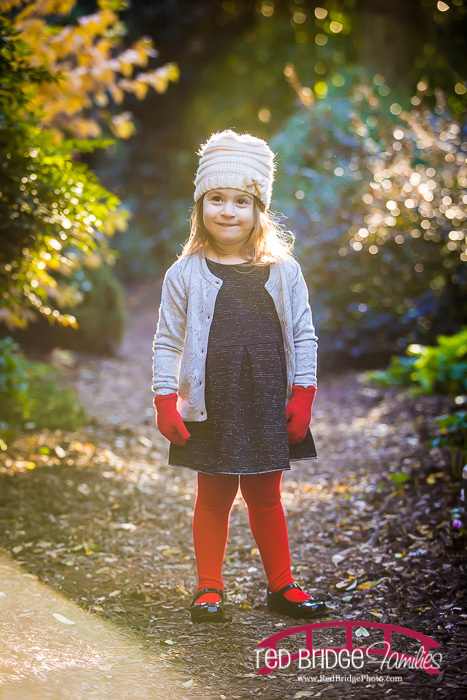 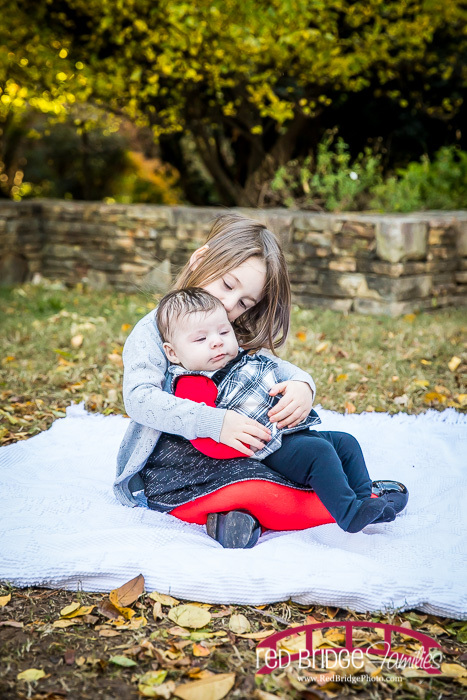 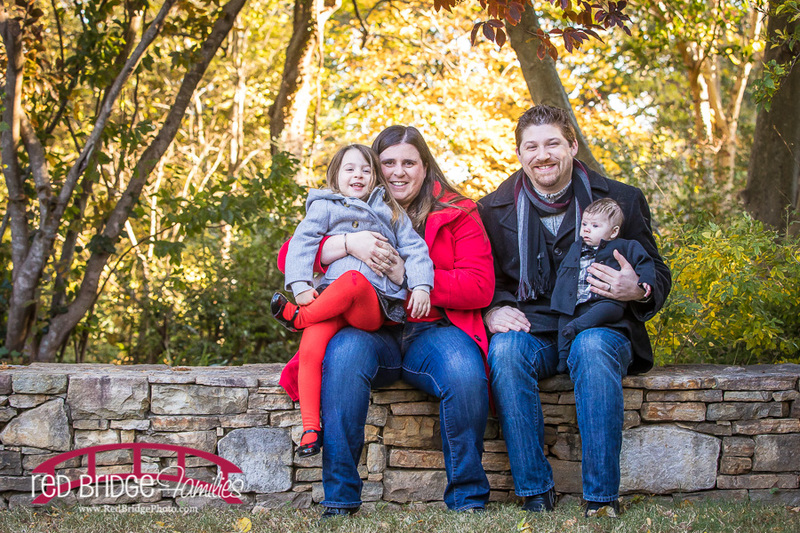 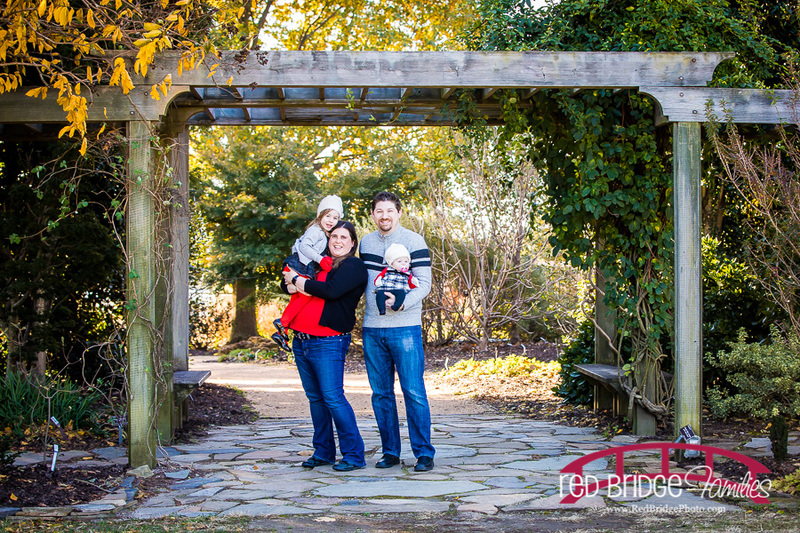 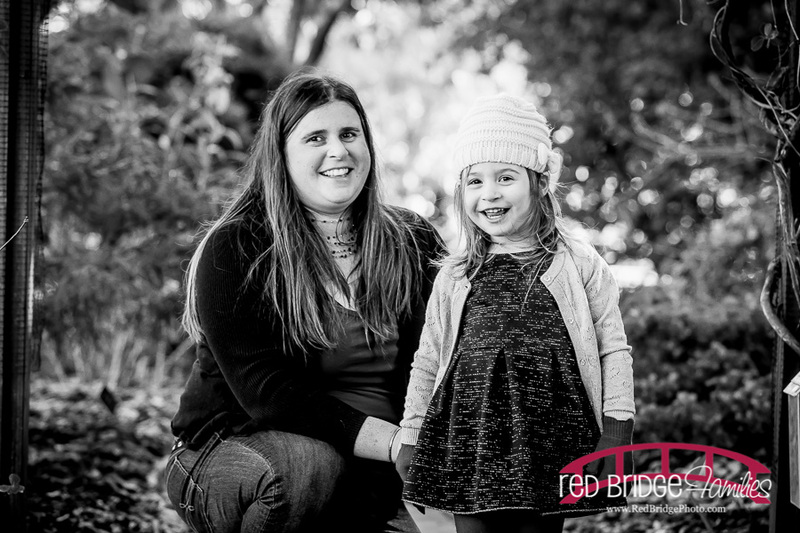 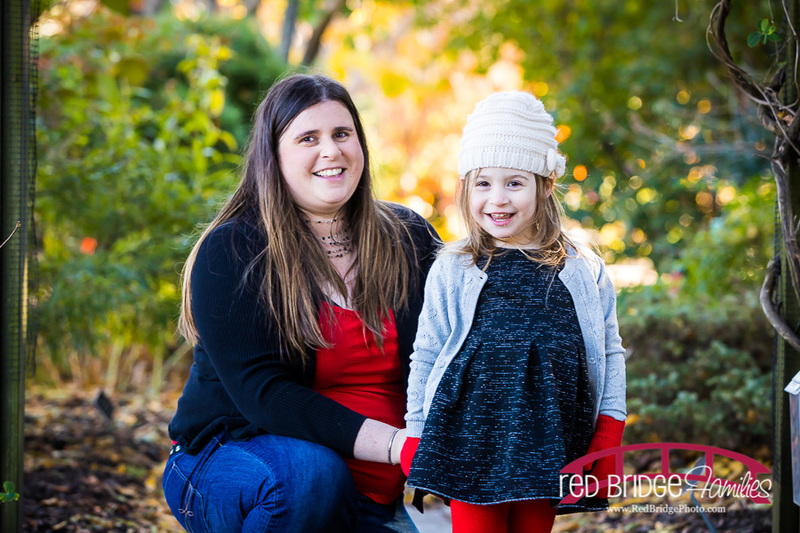 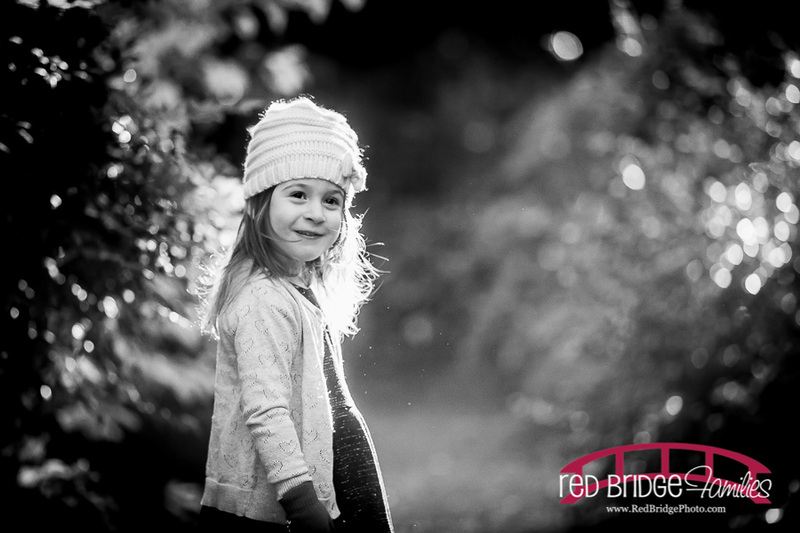 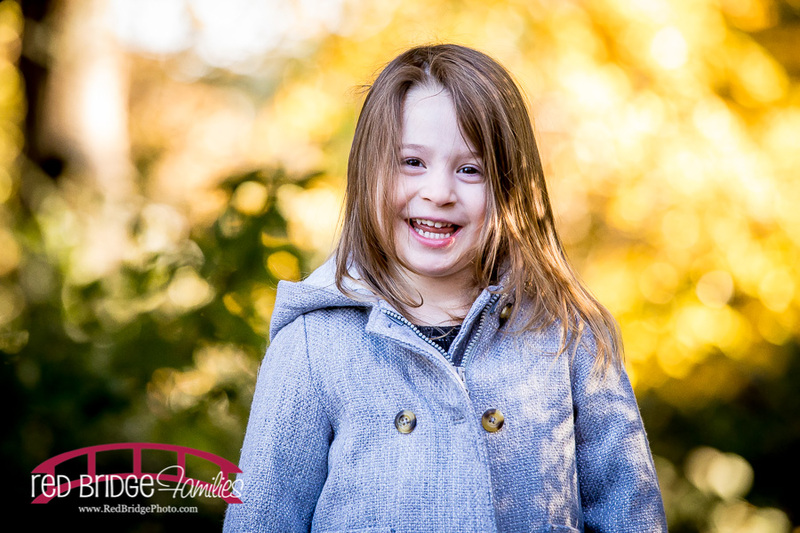 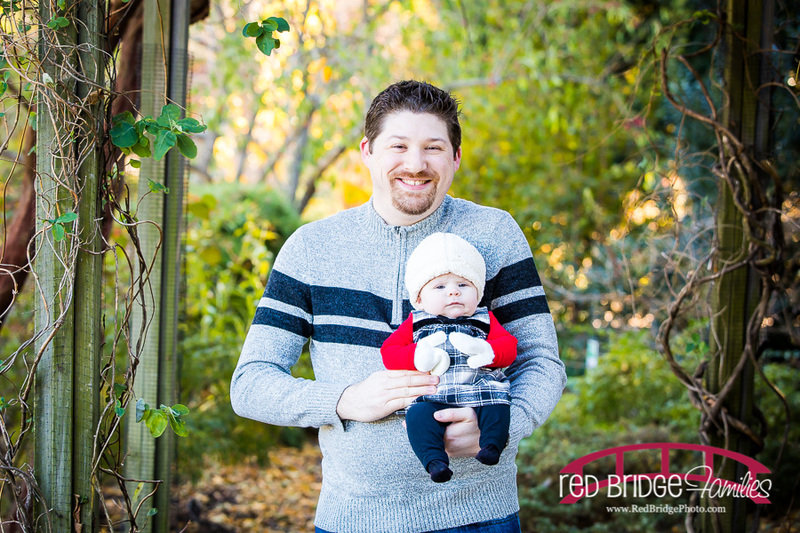 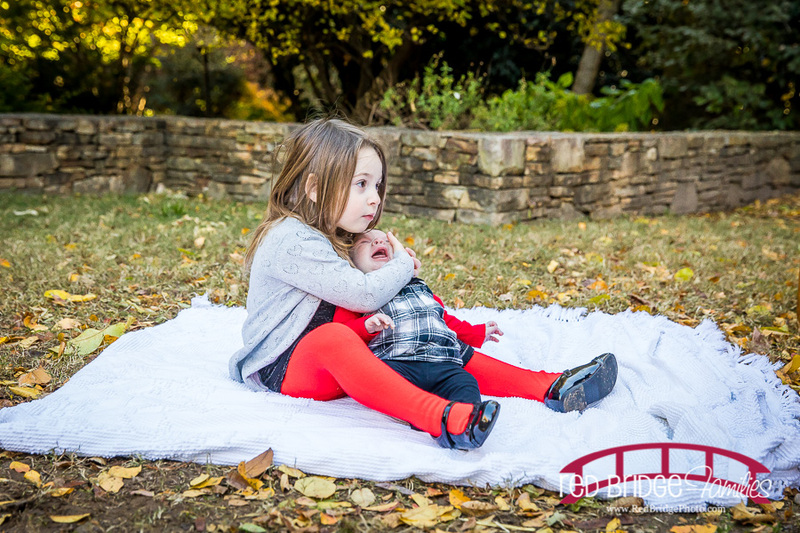 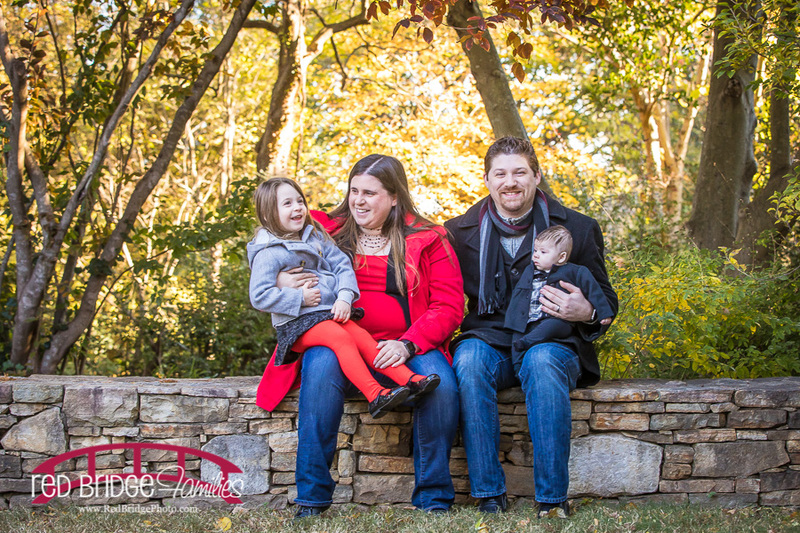 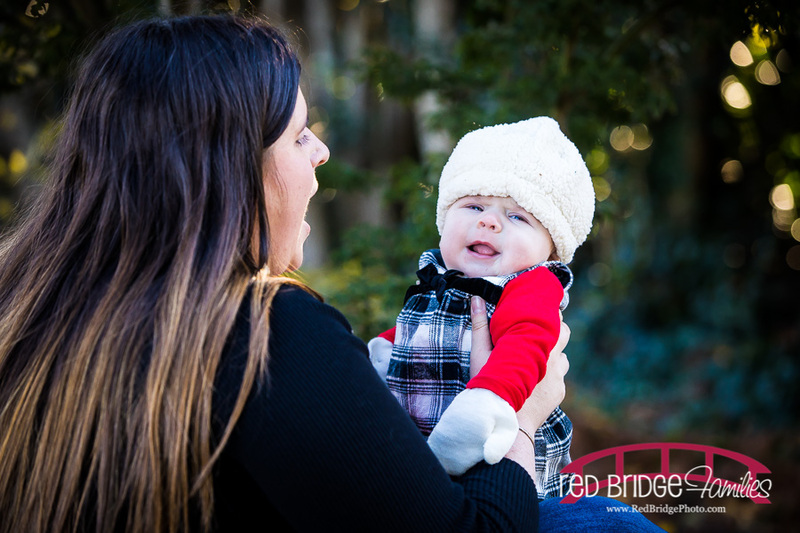 I met this adorable family at Raulston Arboretum in Raleigh and we embraced the cold weather wear and put it into the session as we explored the gardens. We found some awesome places for playtime and I took one of my favorite solo kid shots from the fall during this session. 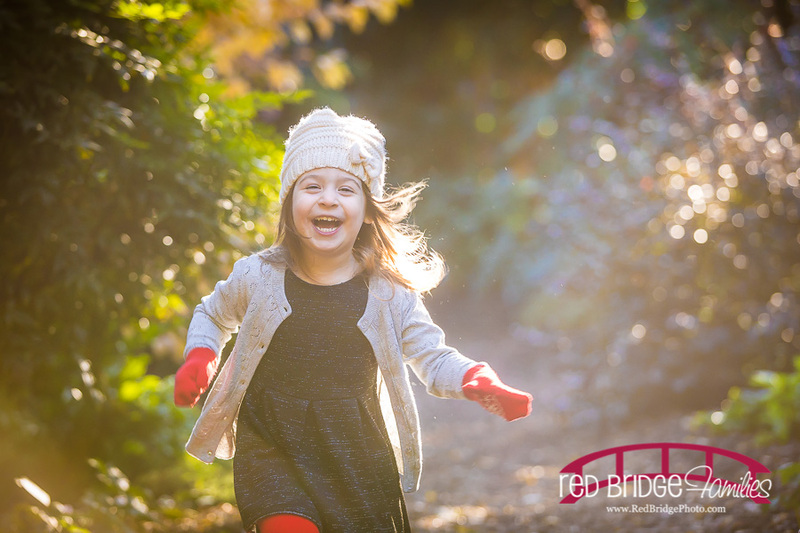 Hey, little miss is two and with two and three year olds come challenges for sessions of just getting them happy in their play time and decisions.